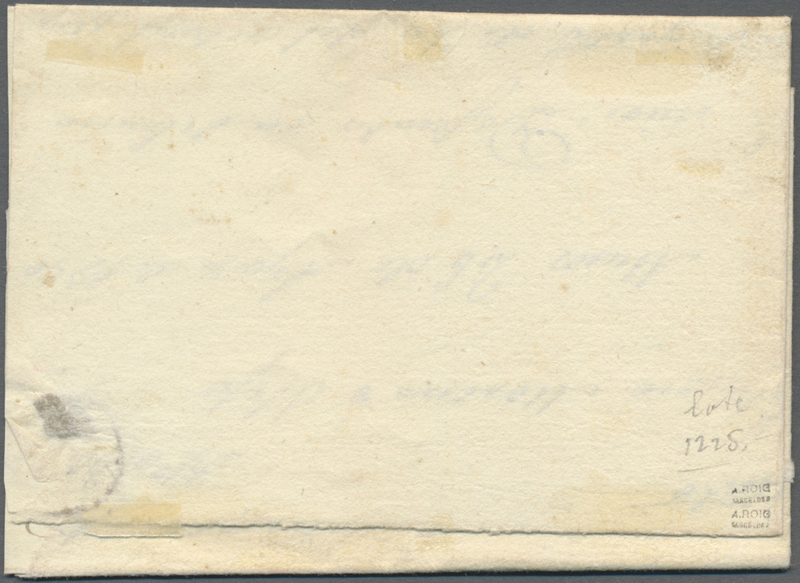 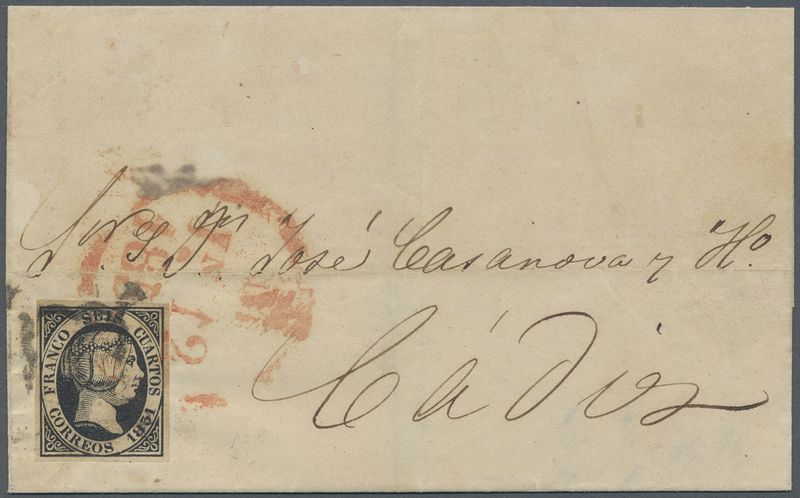 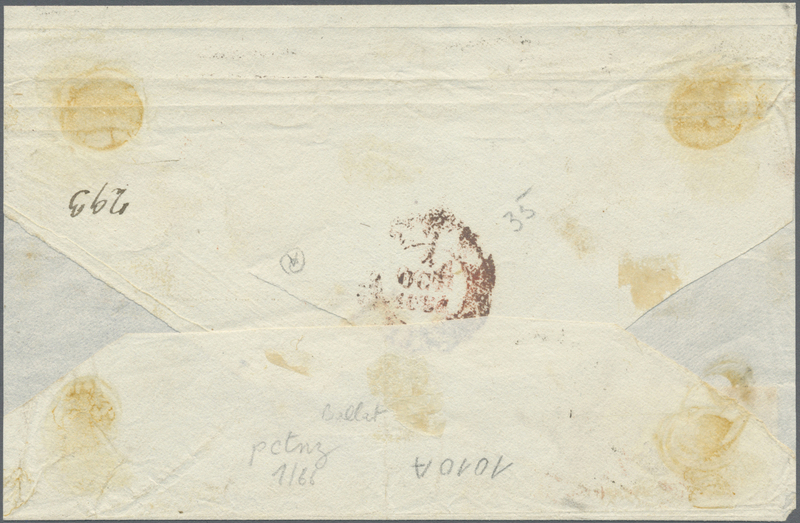 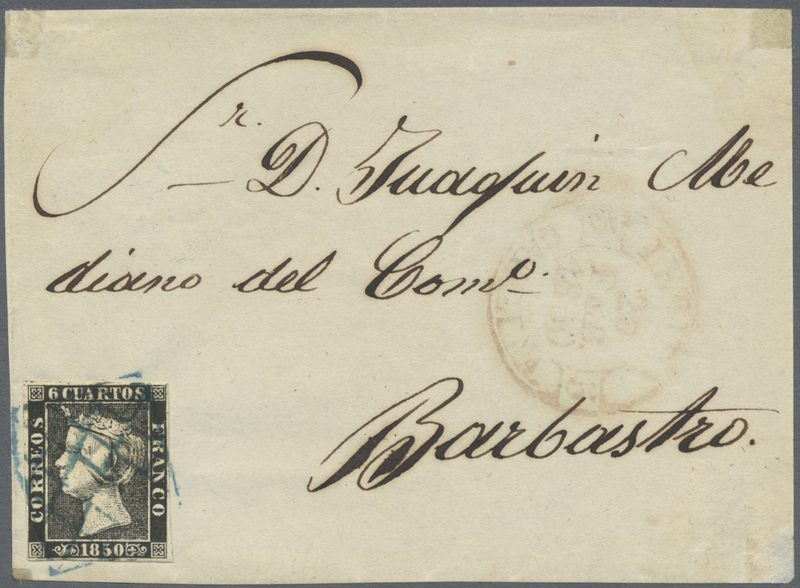 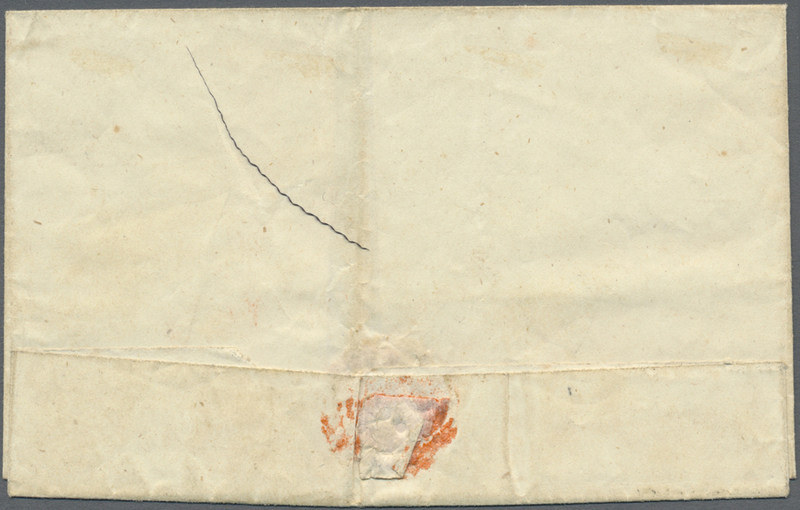 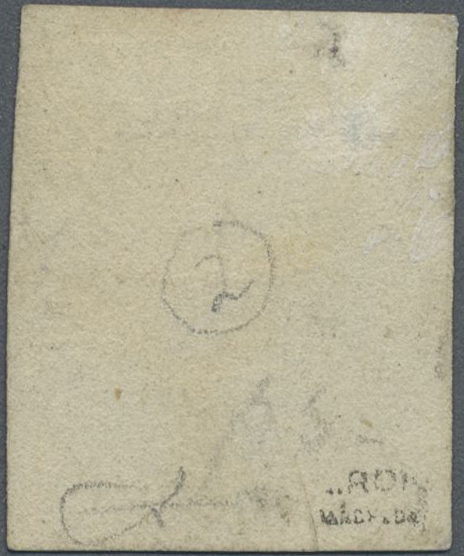 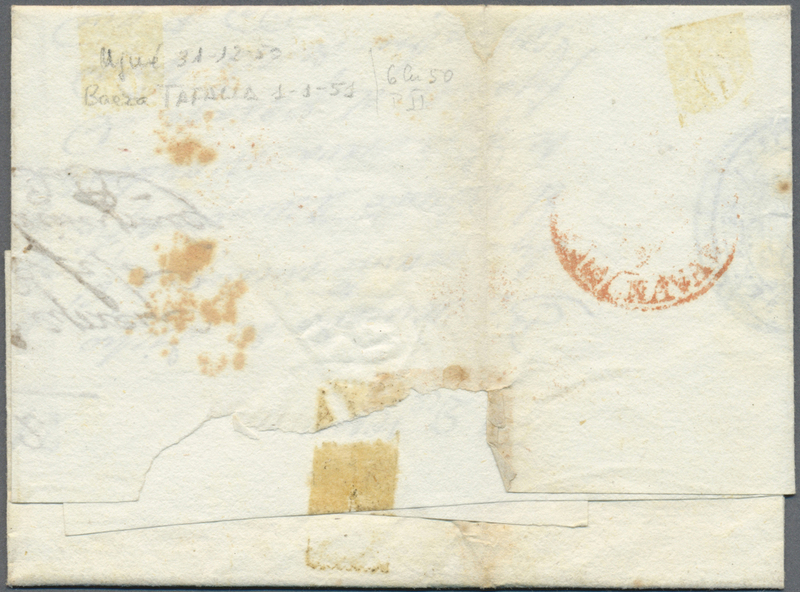 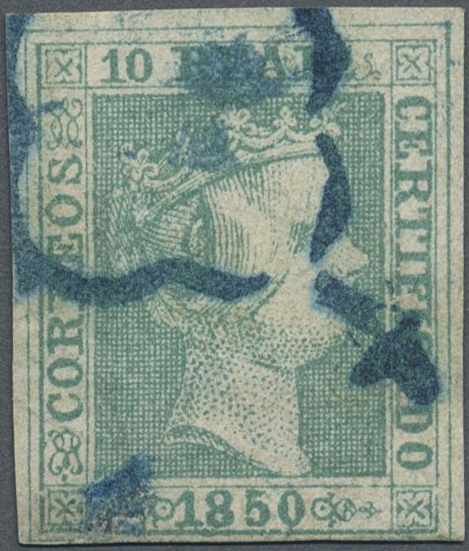 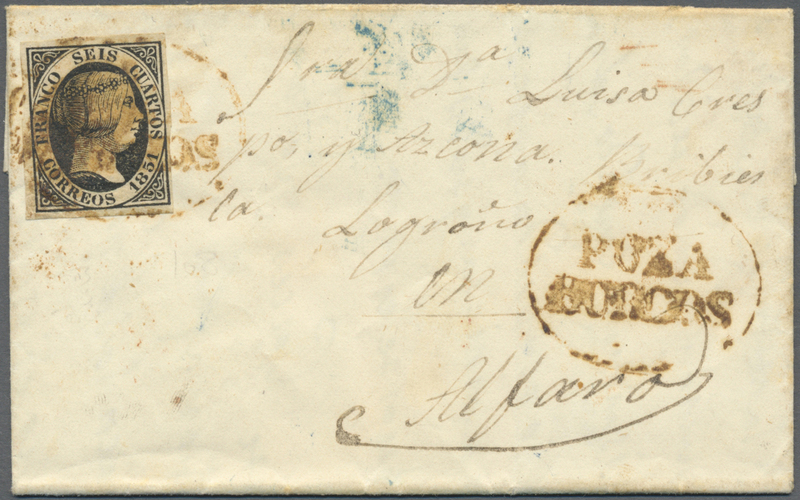 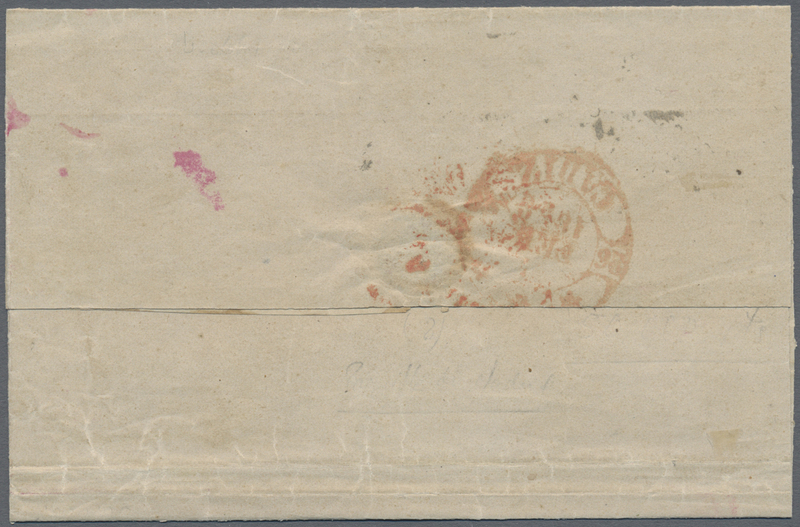 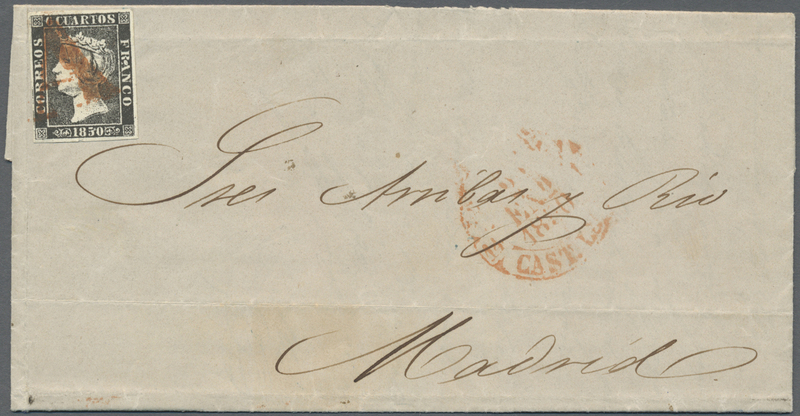 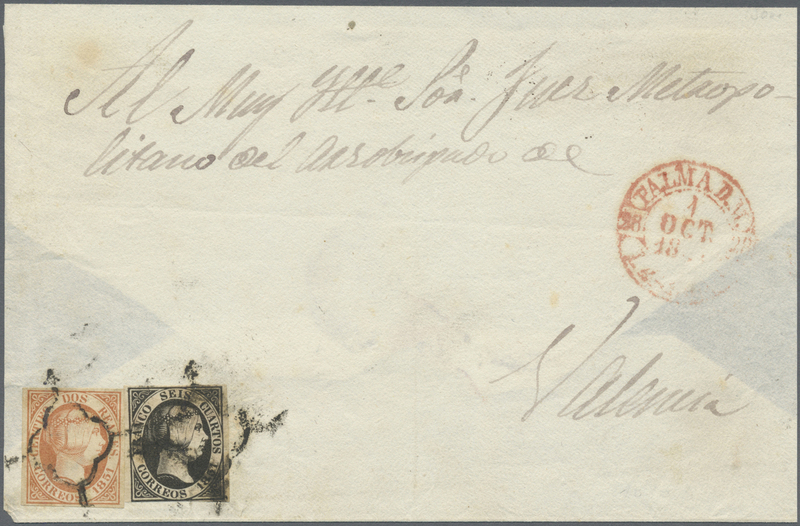 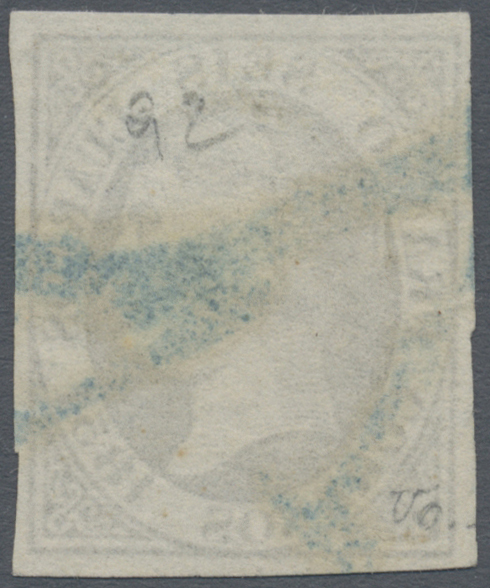 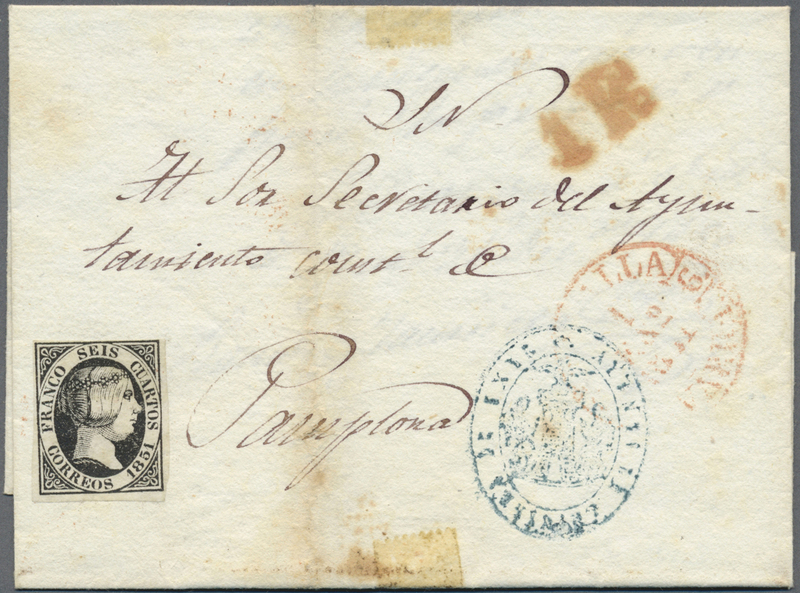 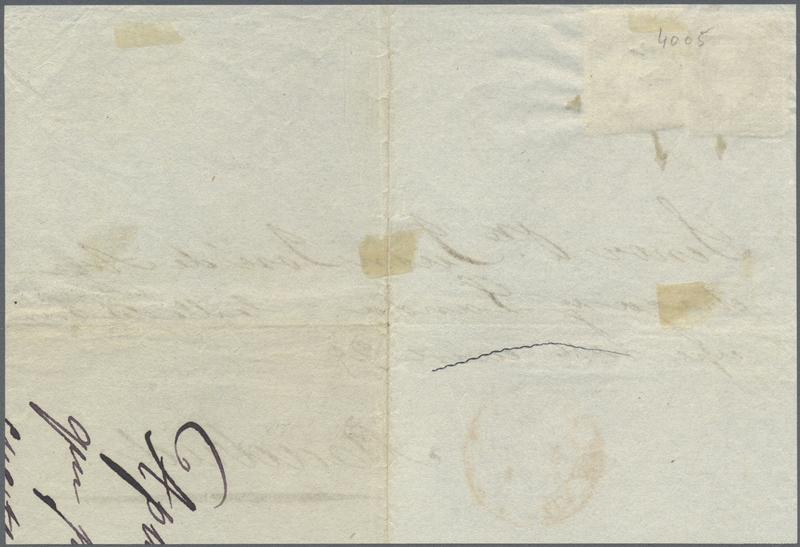 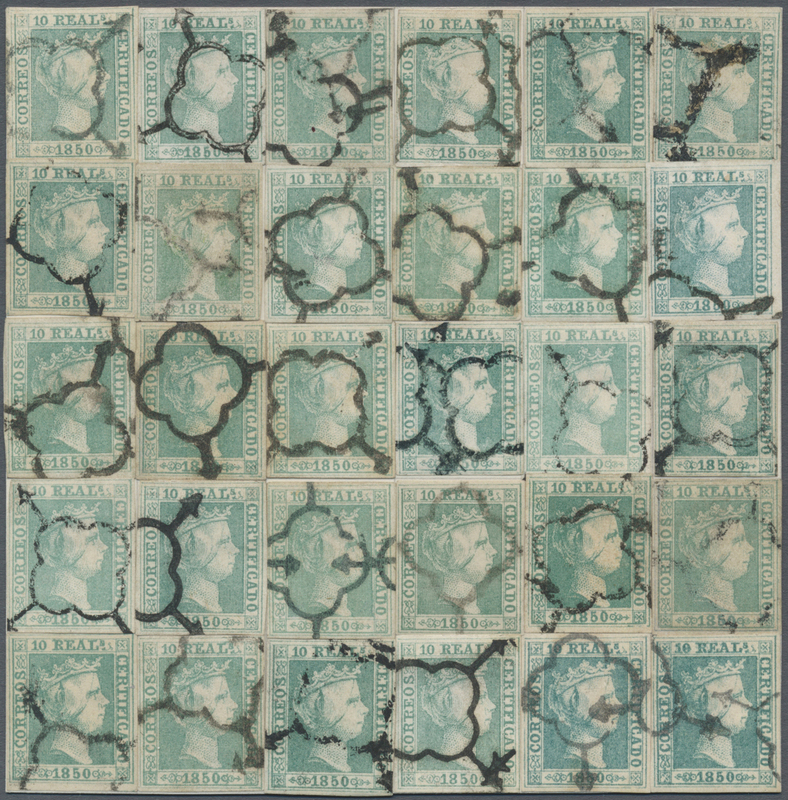 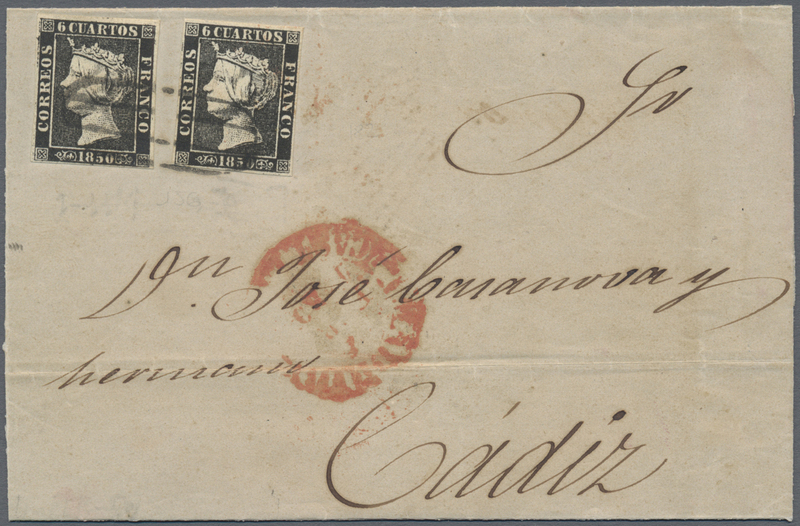 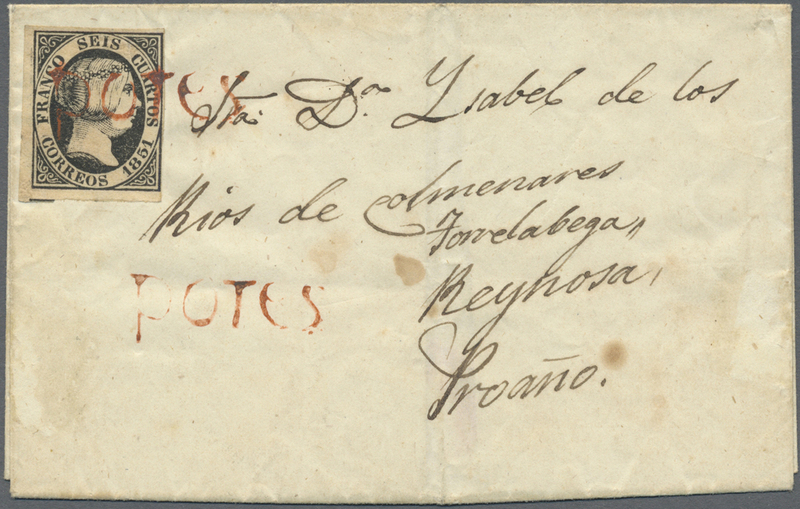 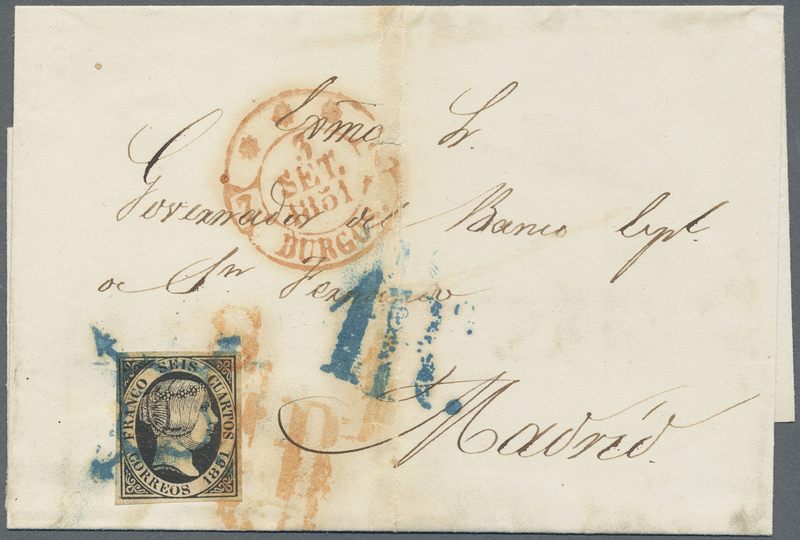 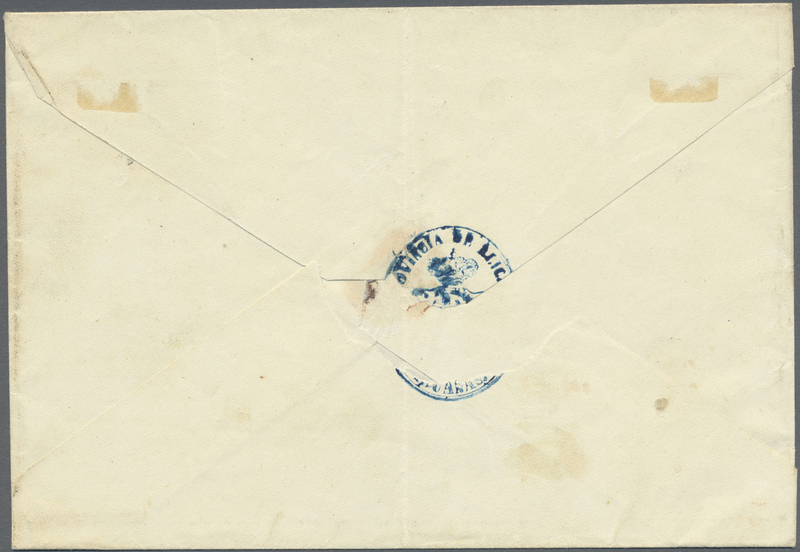 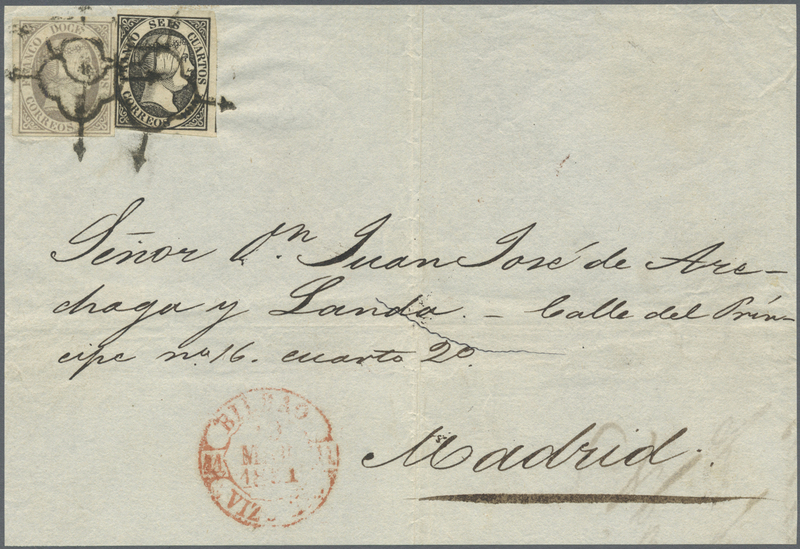 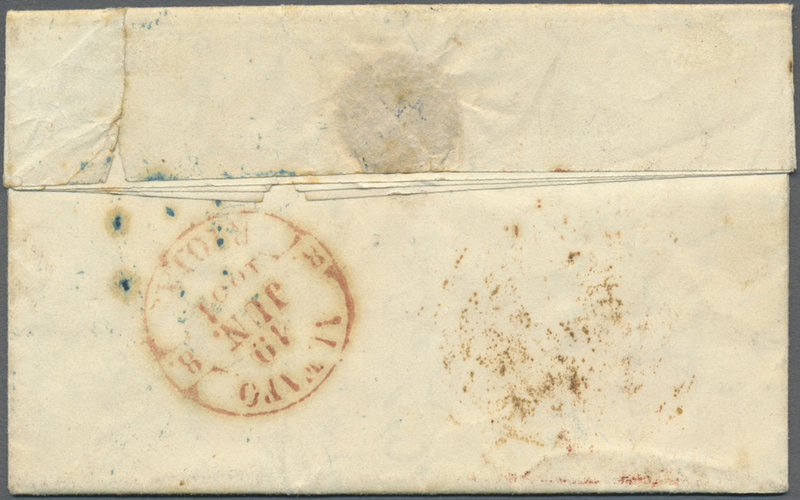 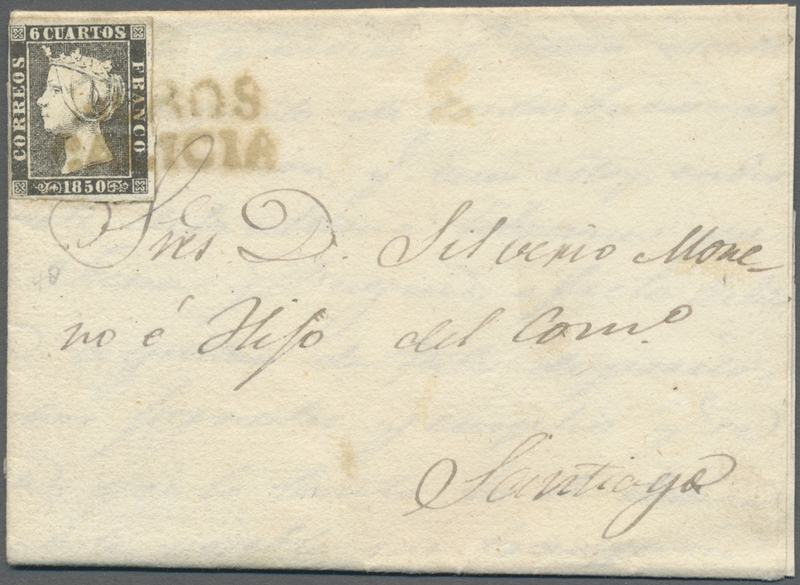 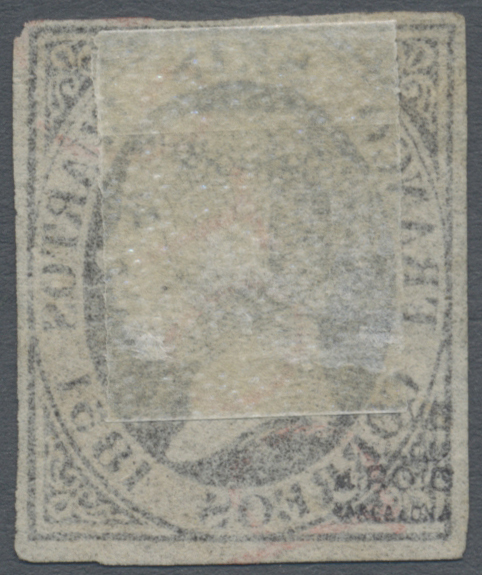 14026 gestempelt (marked) 1 (28) 1850, 6 Cuartos Isabella II, reconstruction of the second month of issue (February 1850) in 28 stamps - day by day! 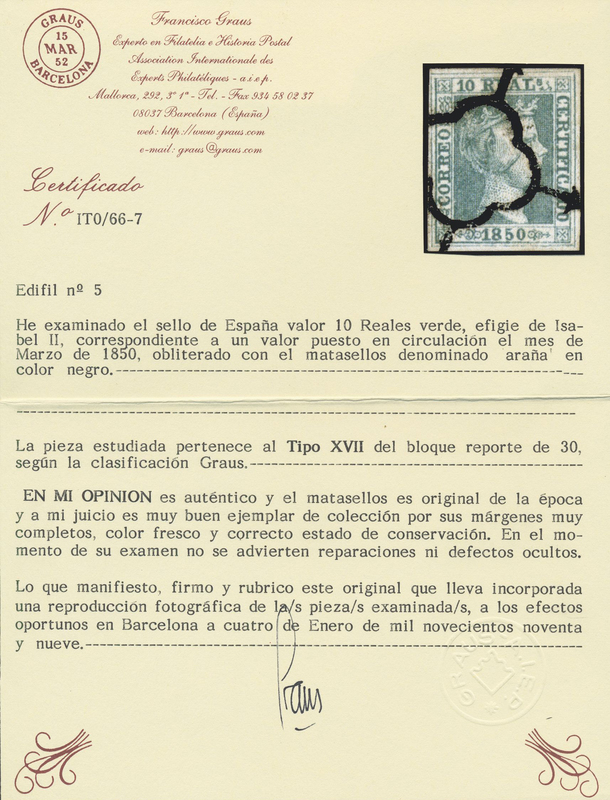 The condition is mostly very fine to superbe. 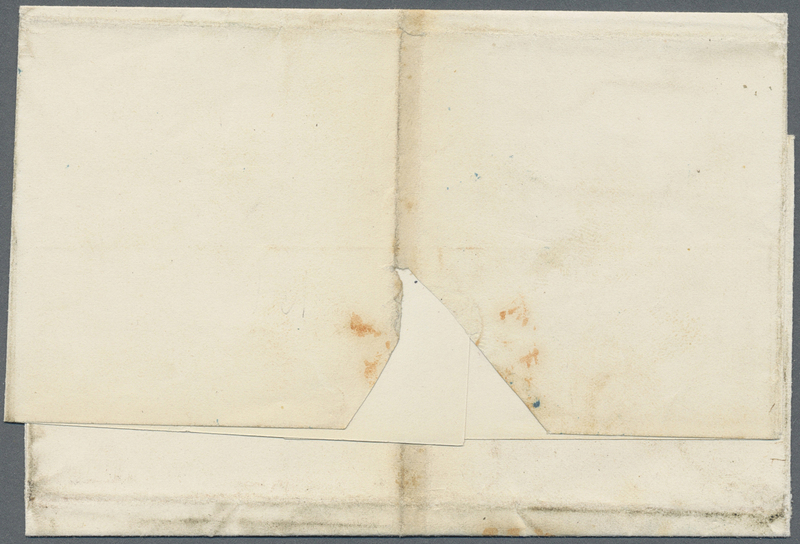 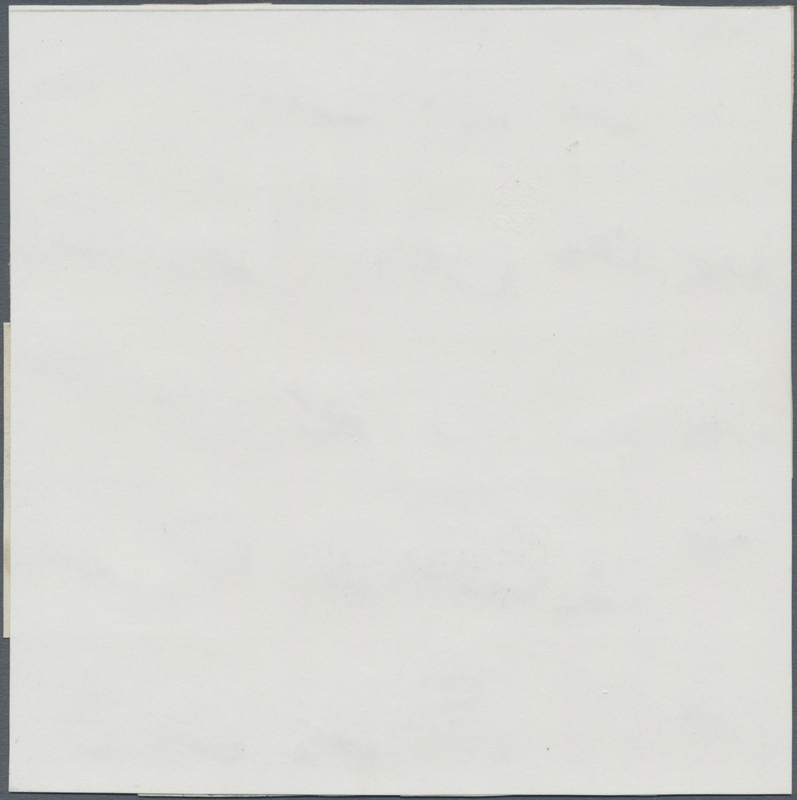 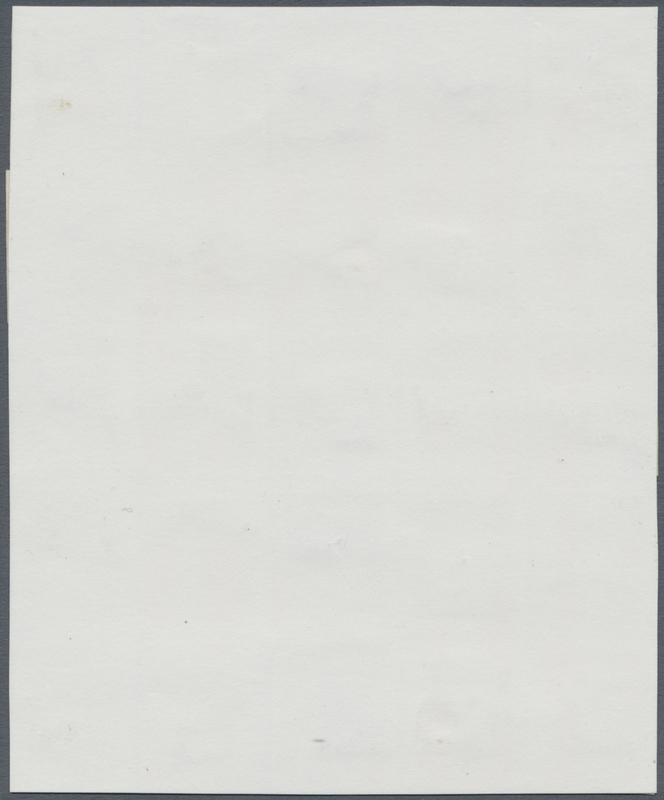 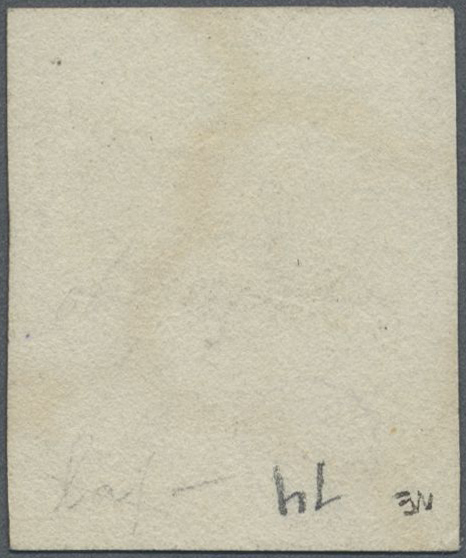 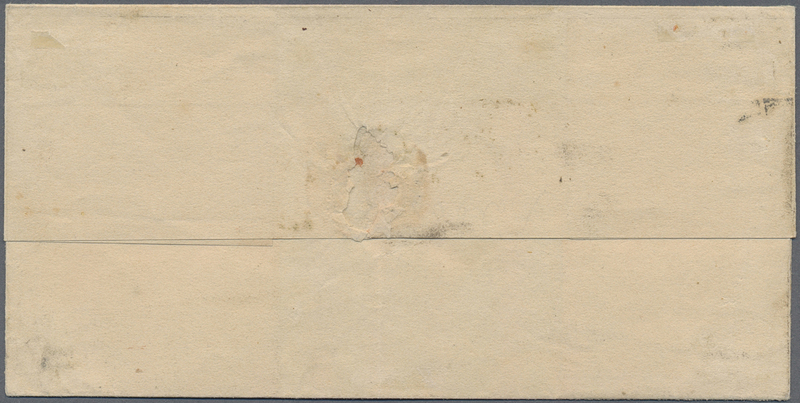 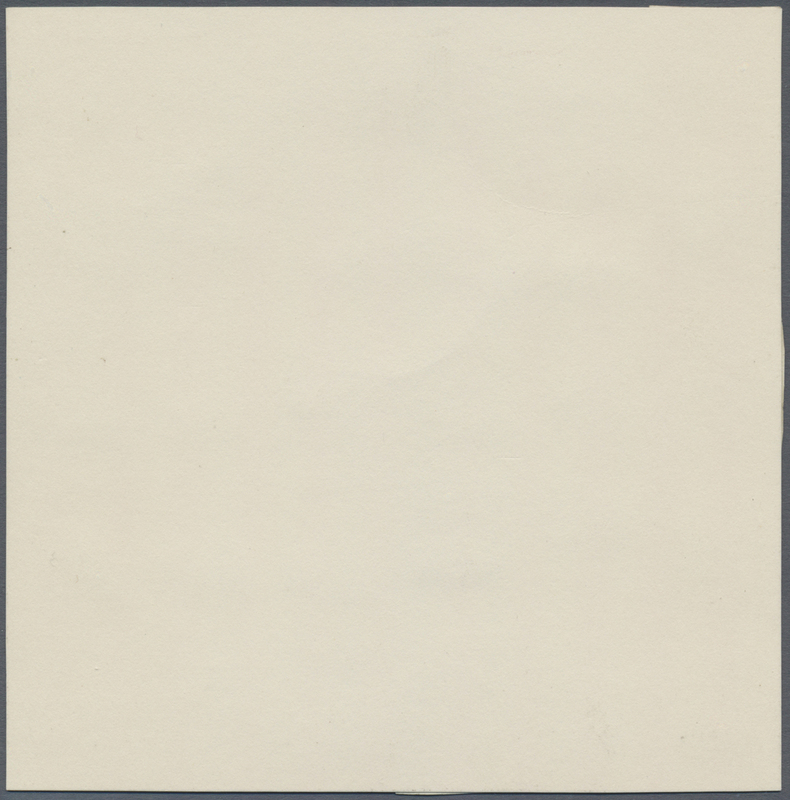 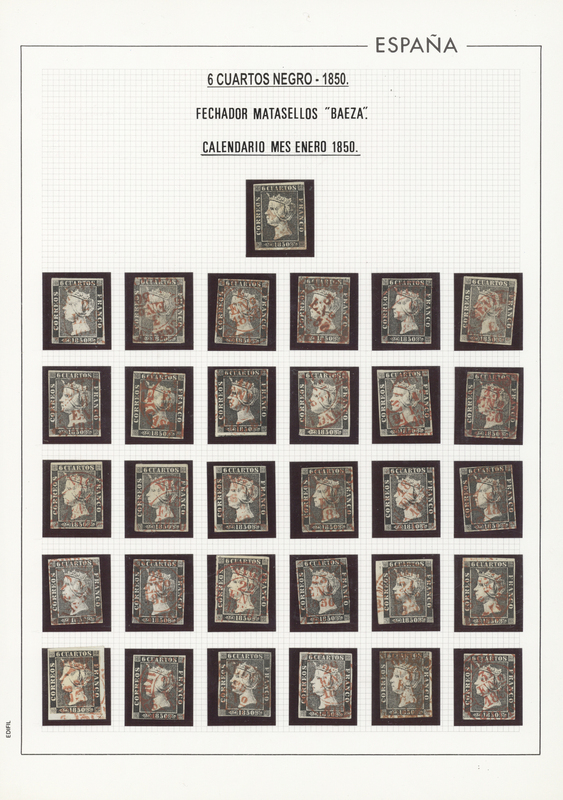 Very scarce collection. 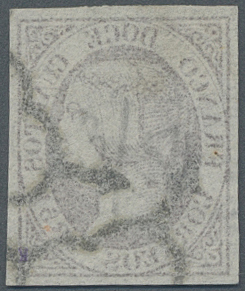 14050 gestempelt (marked) 6 1851. 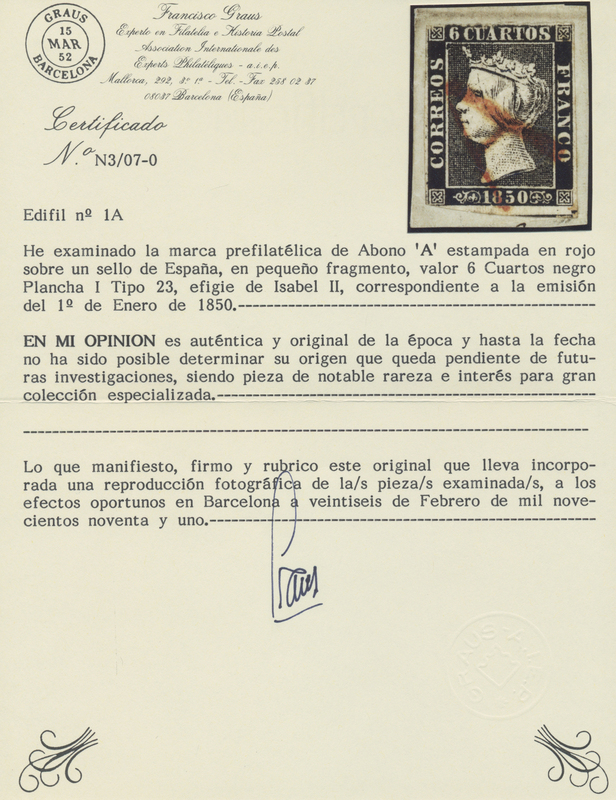 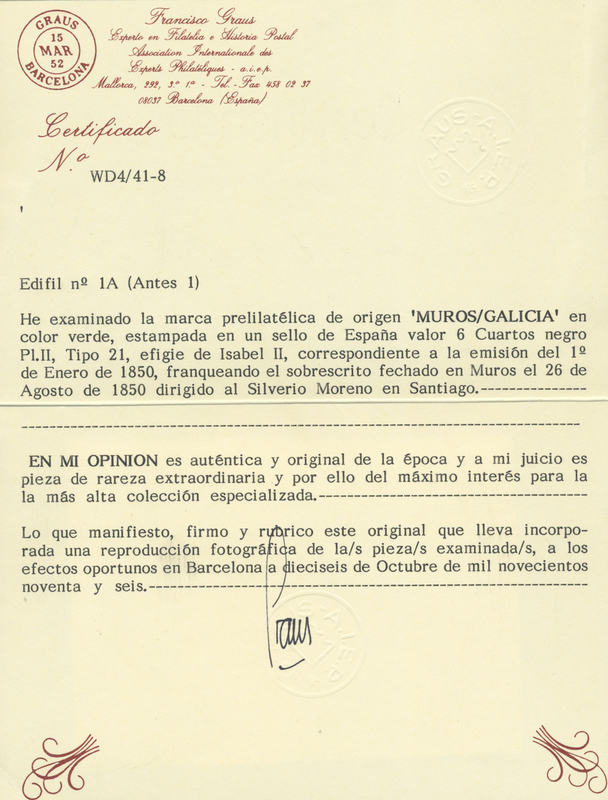 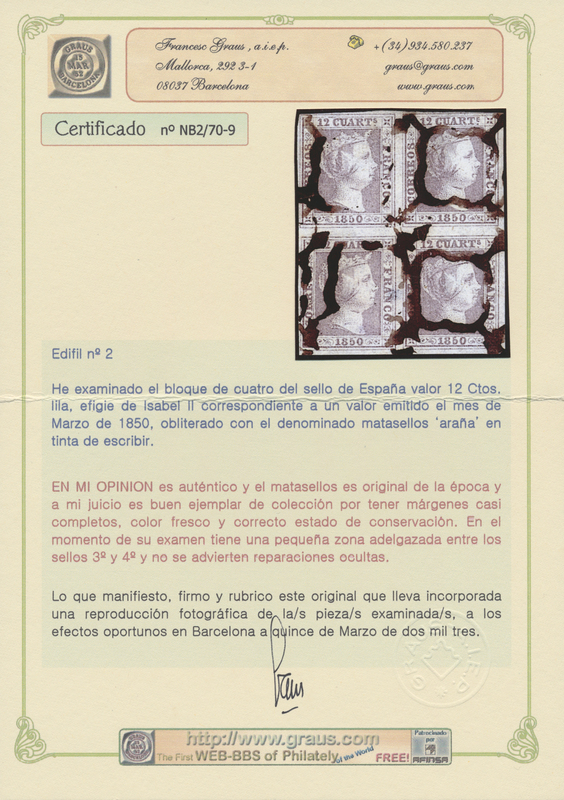 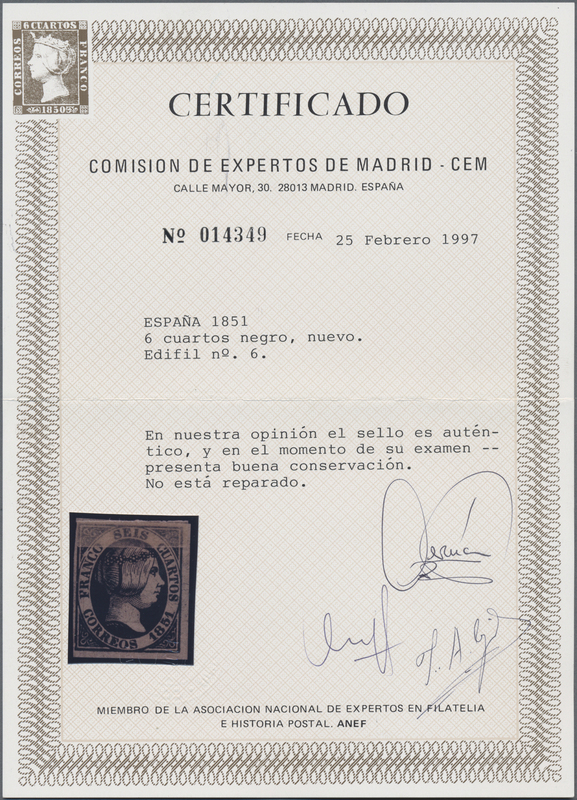 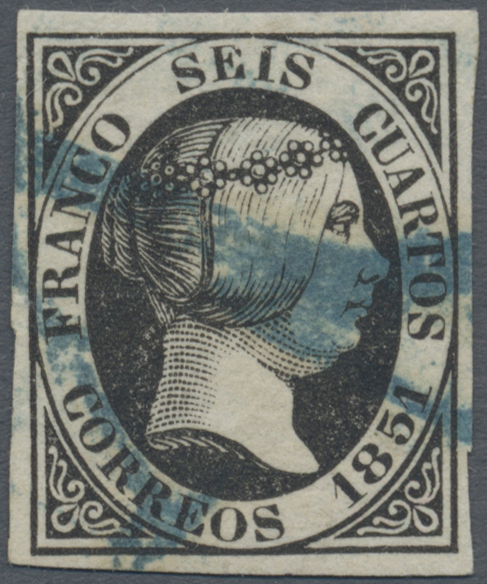 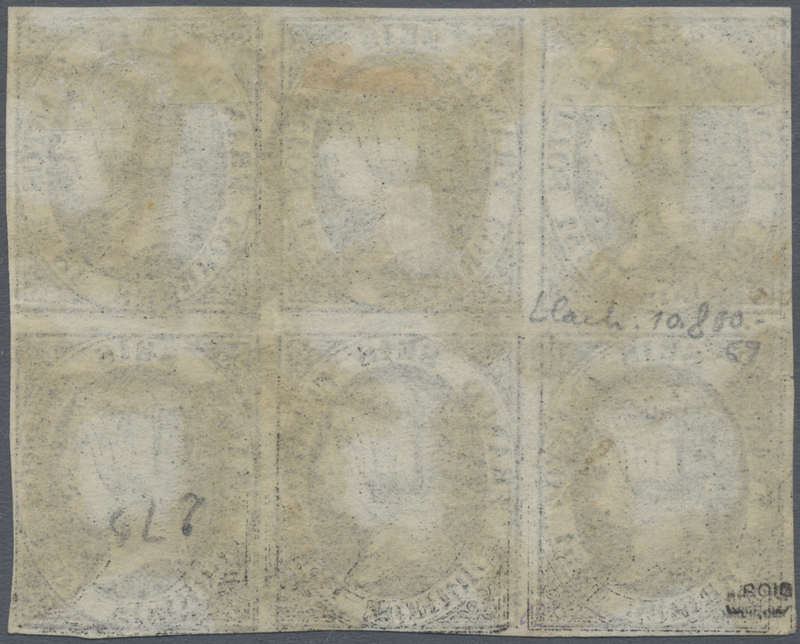 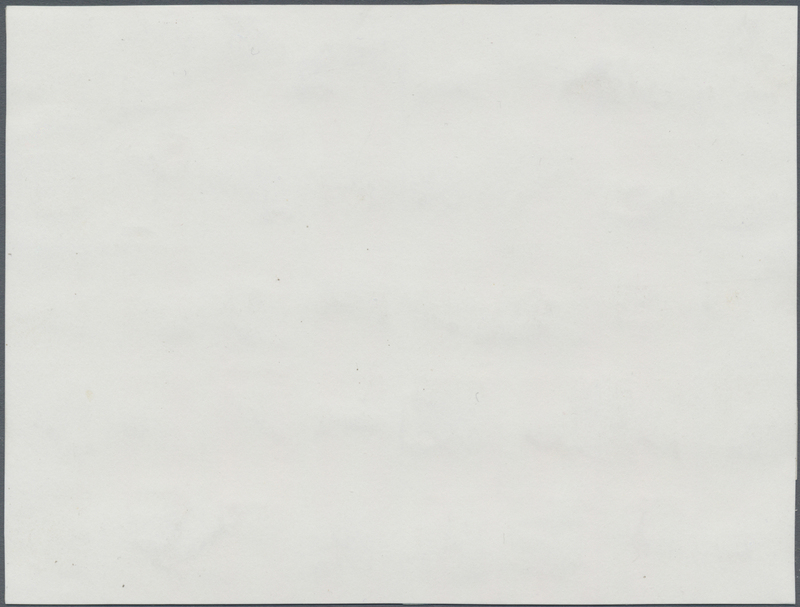 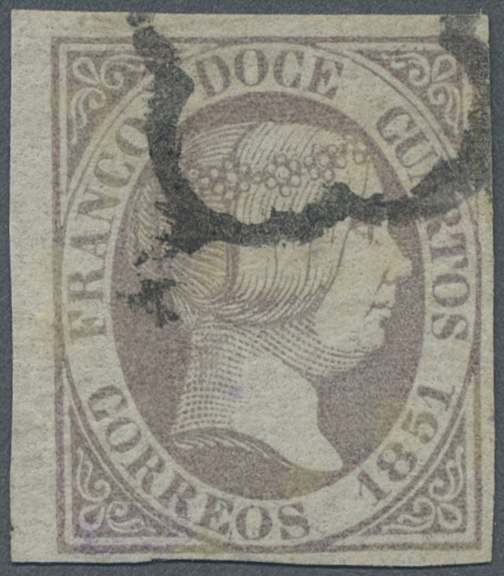 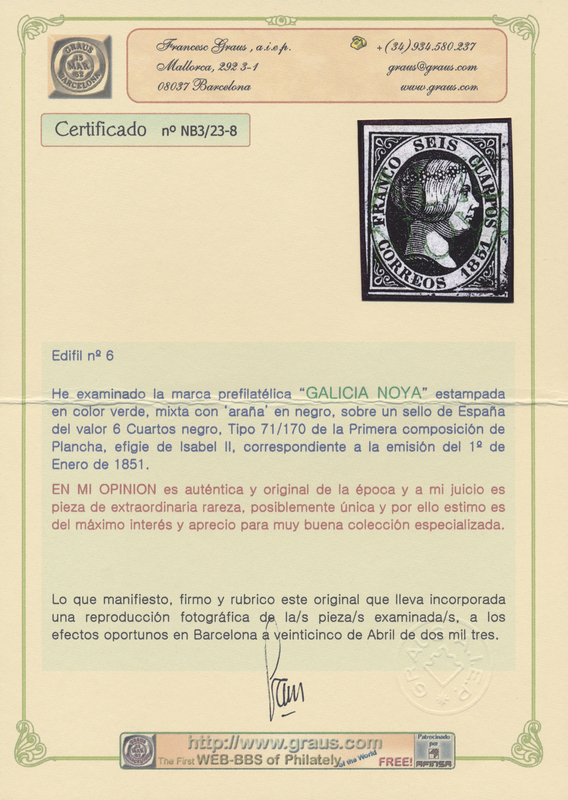 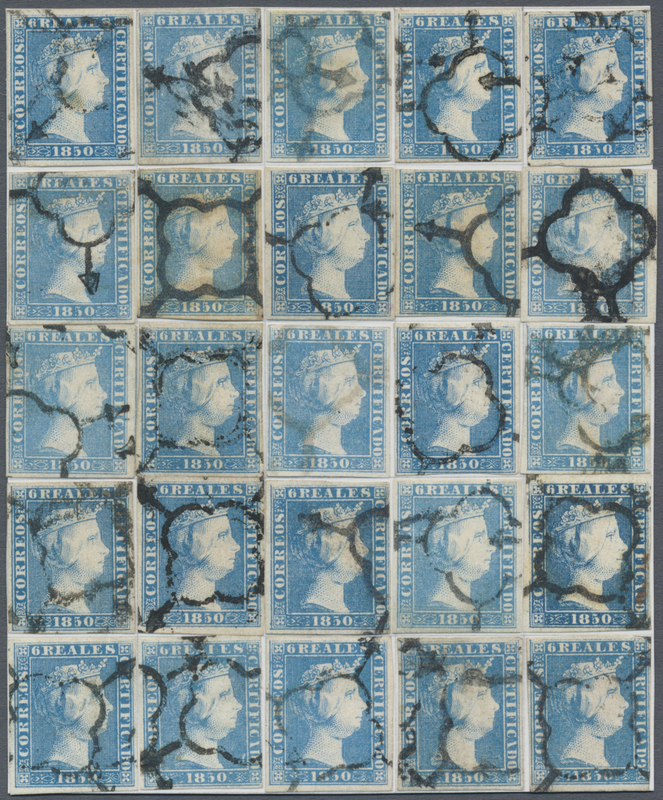 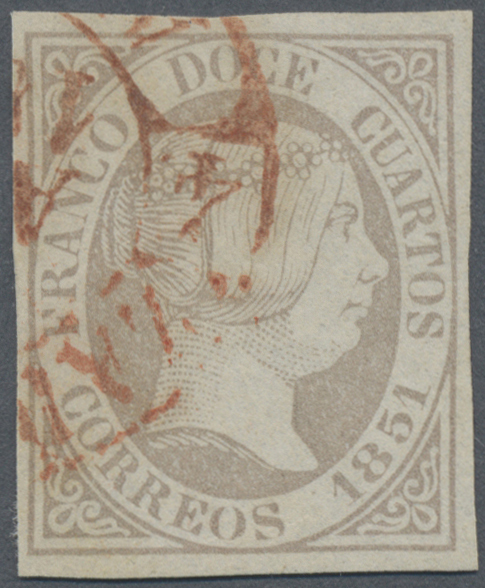 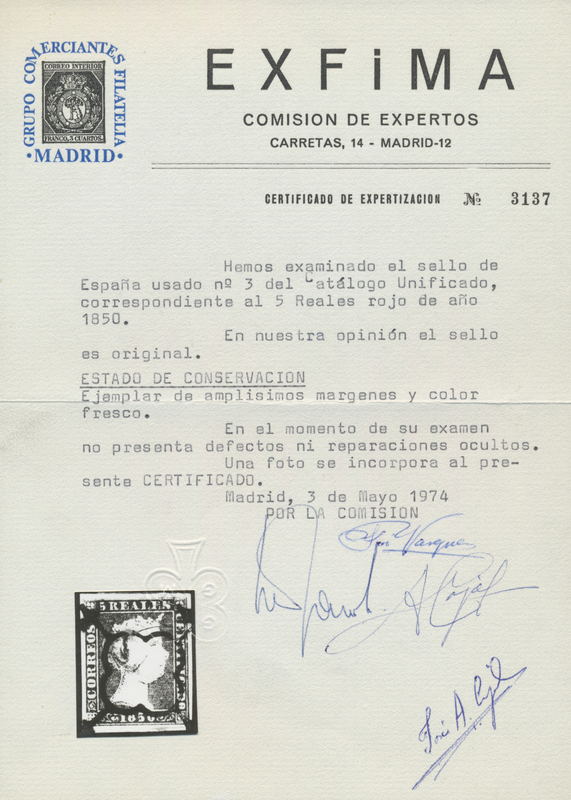 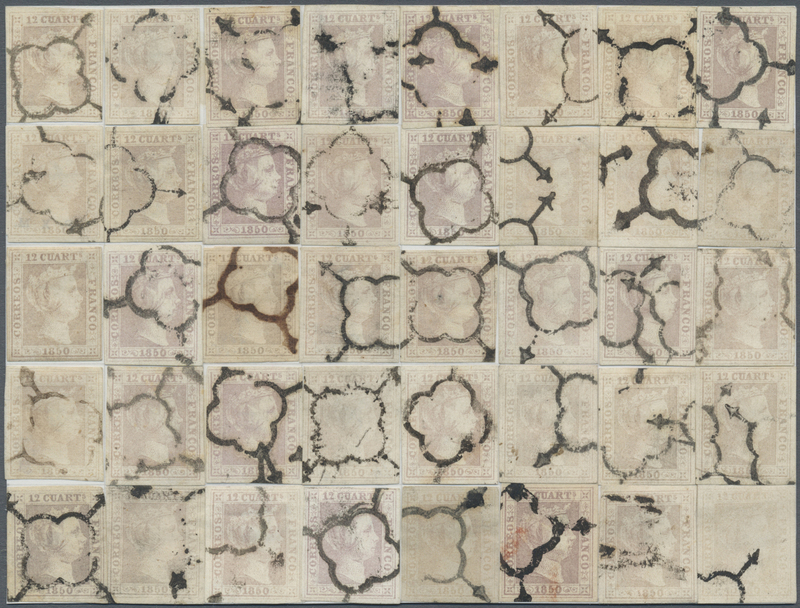 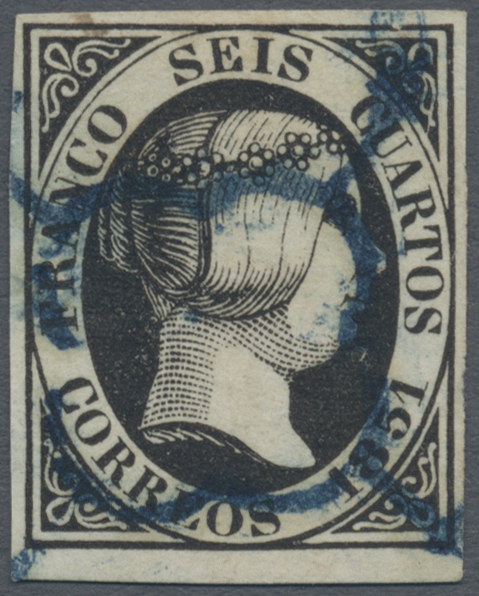 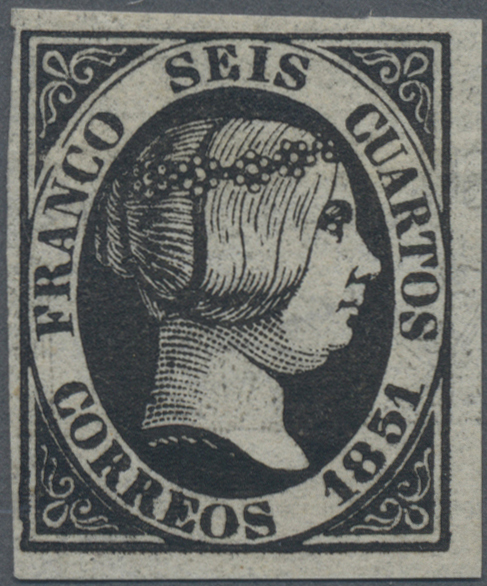 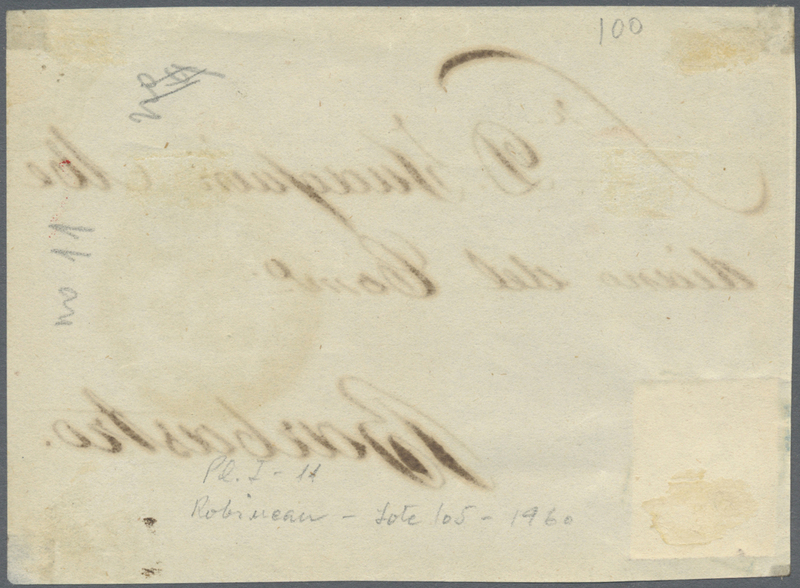 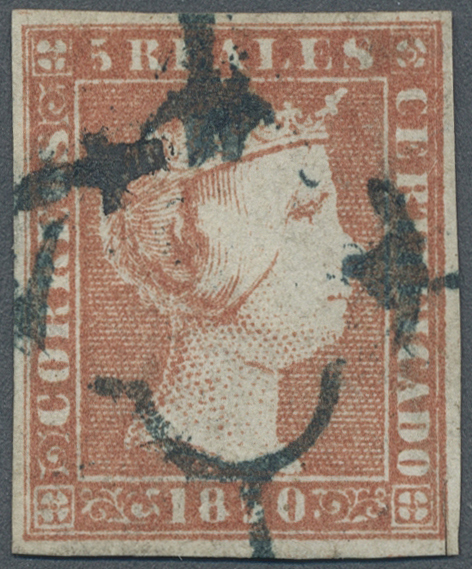 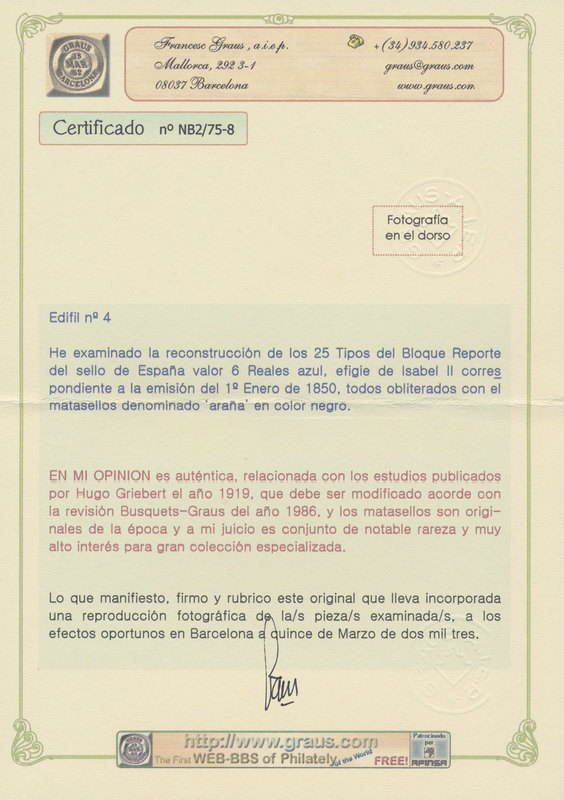 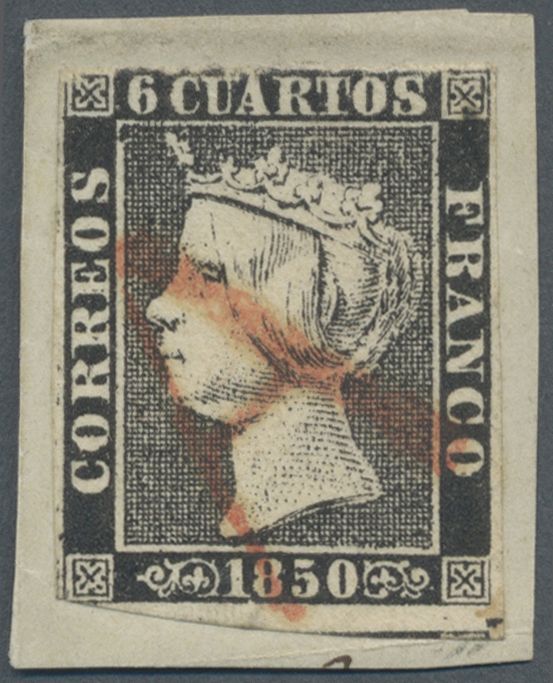 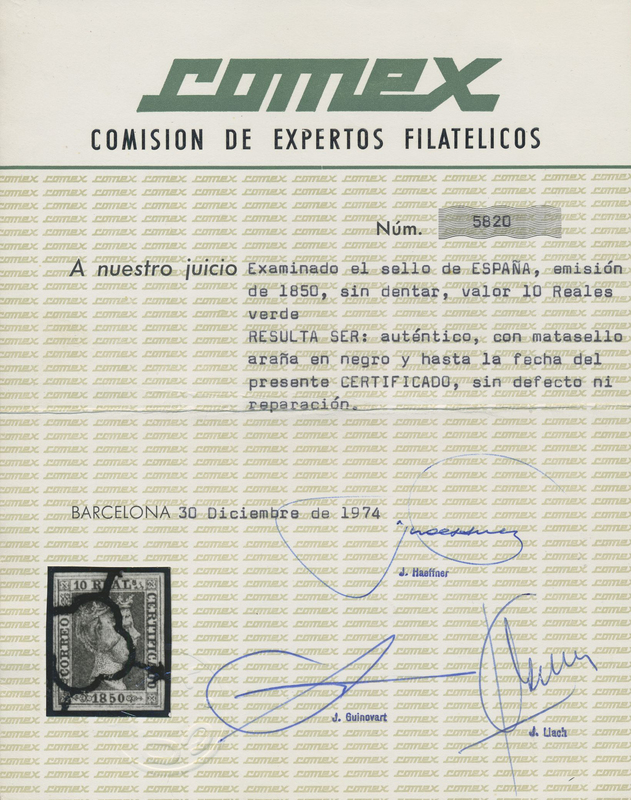 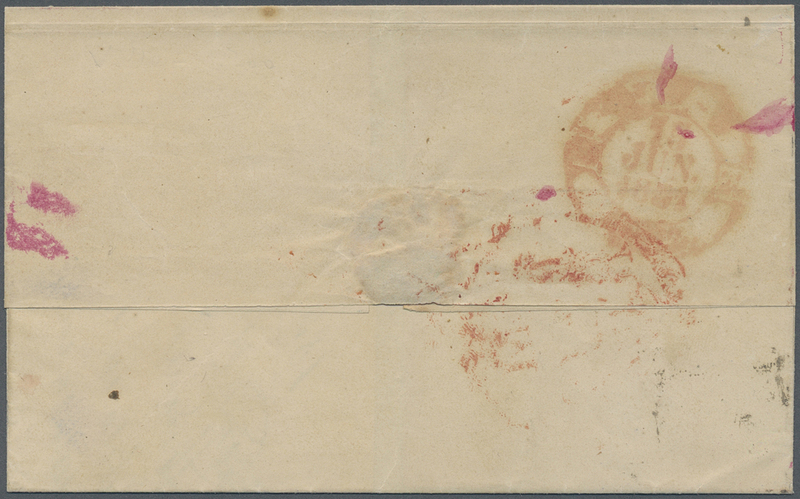 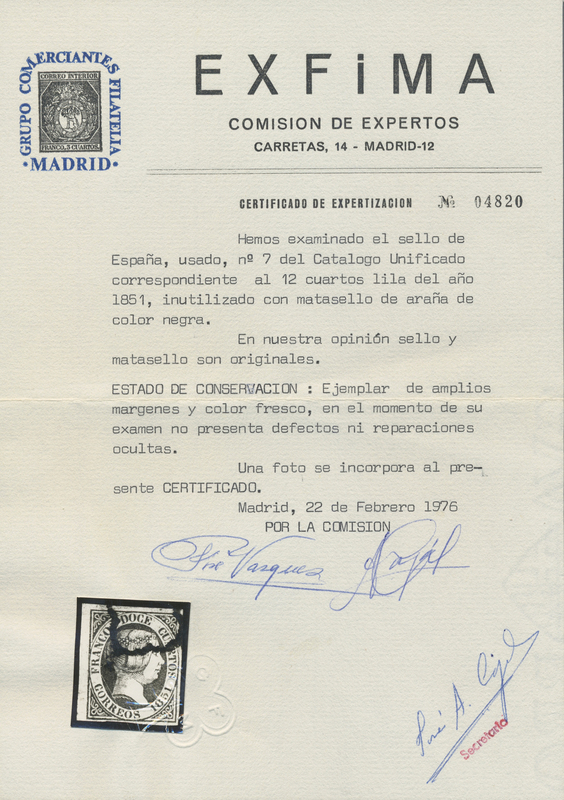 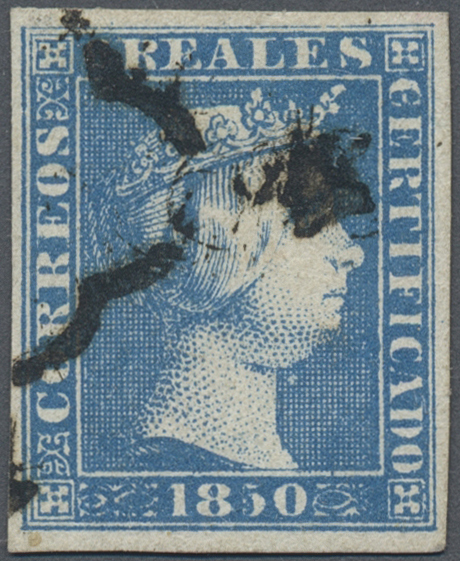 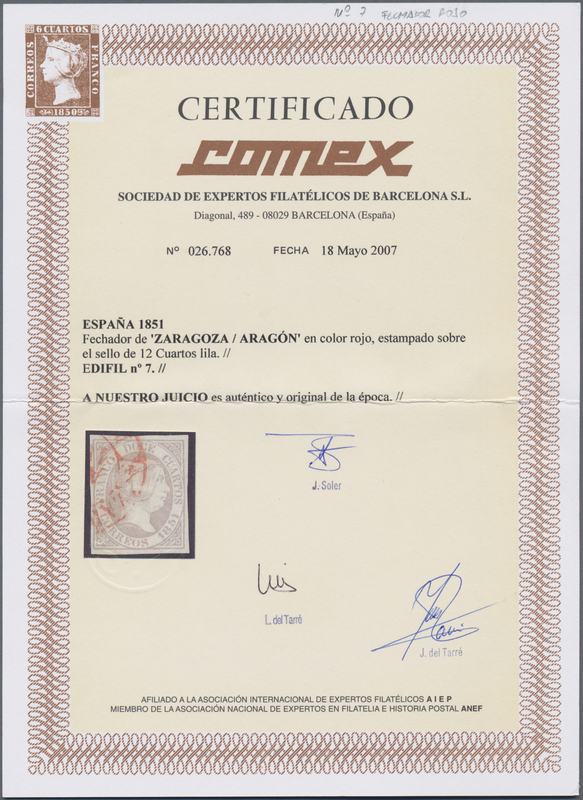 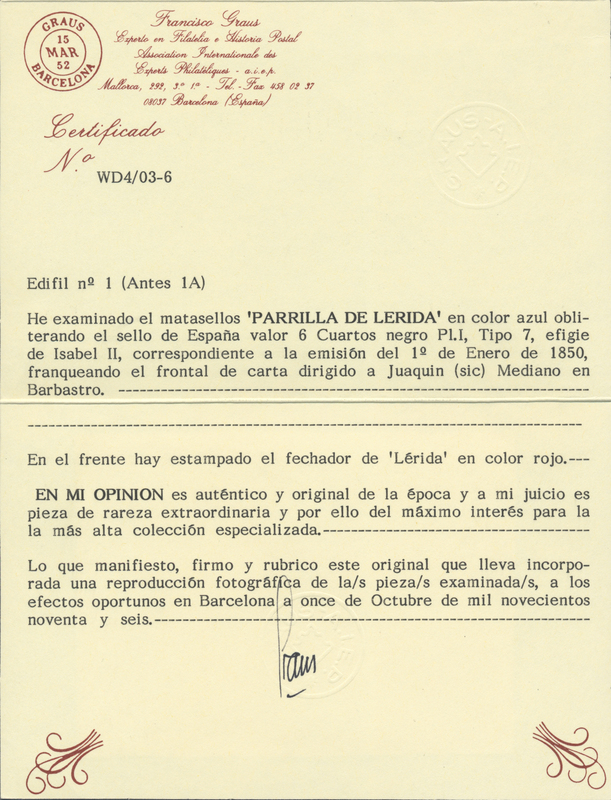 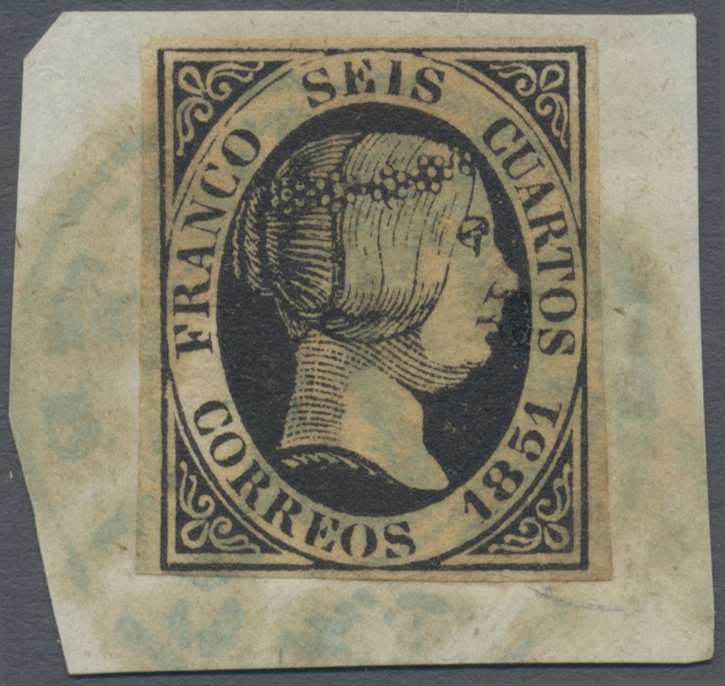 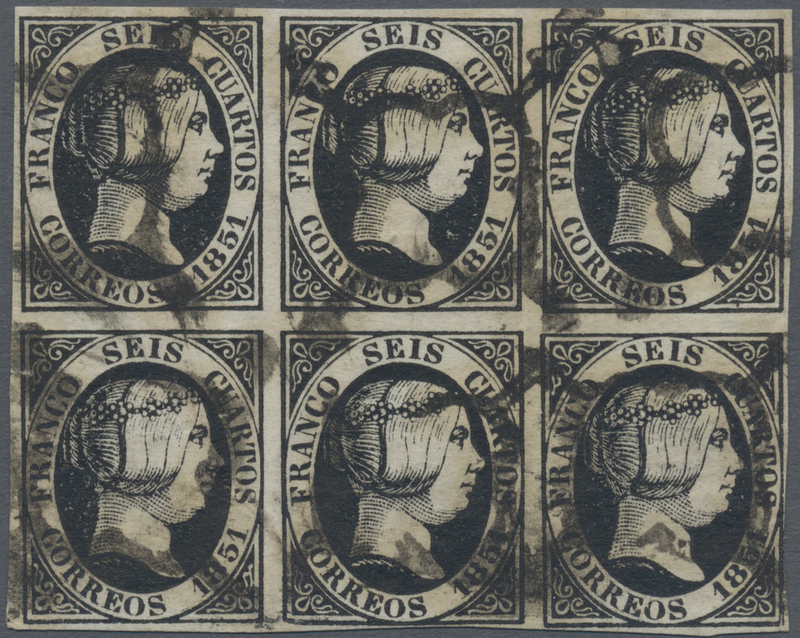 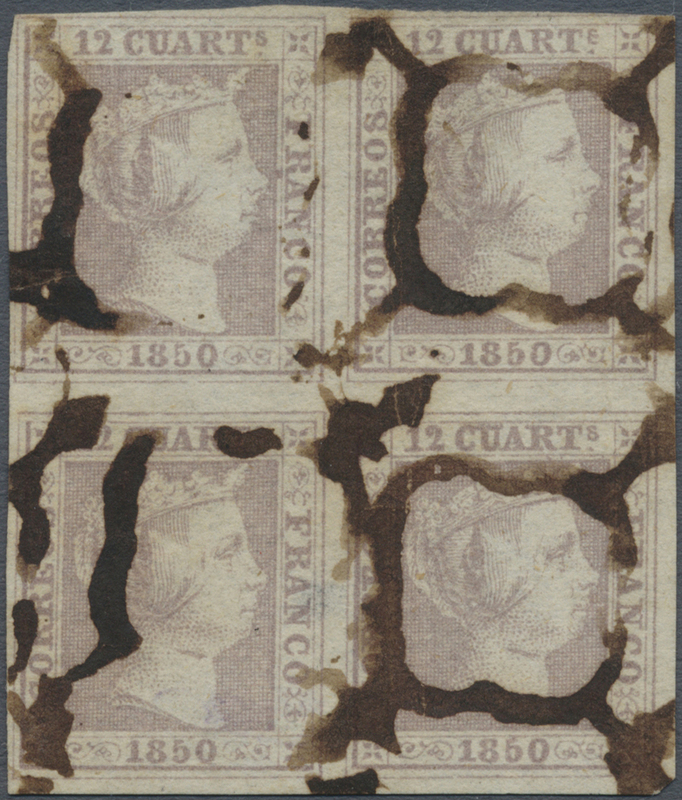 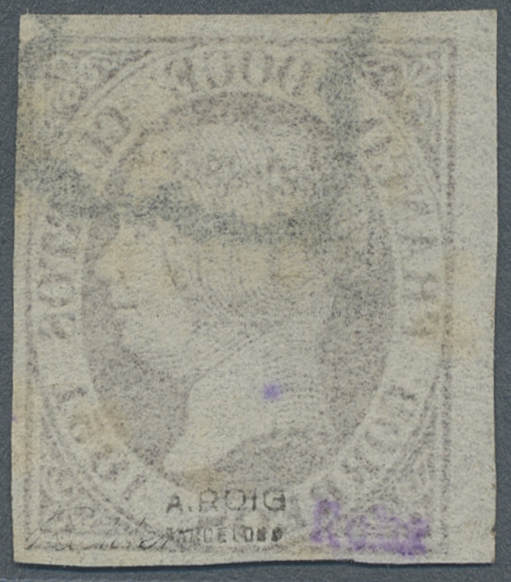 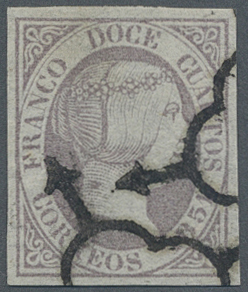 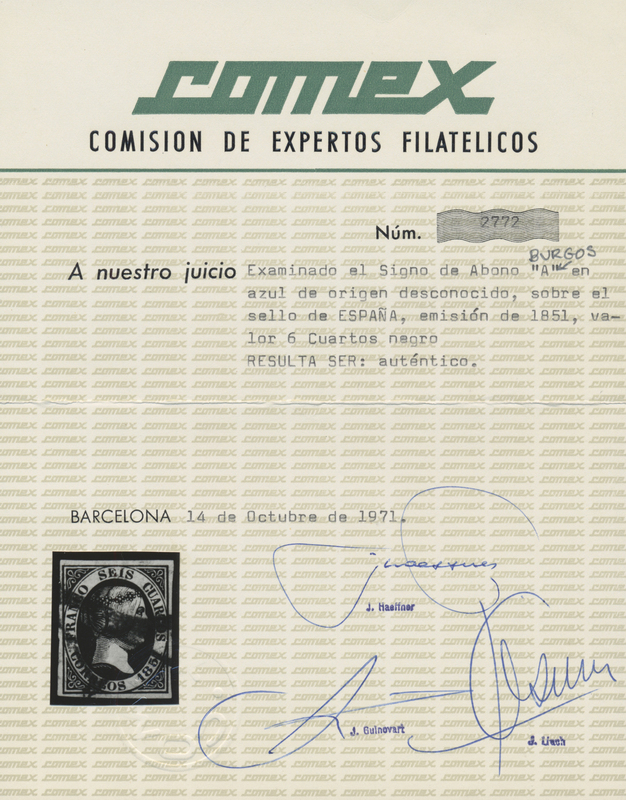 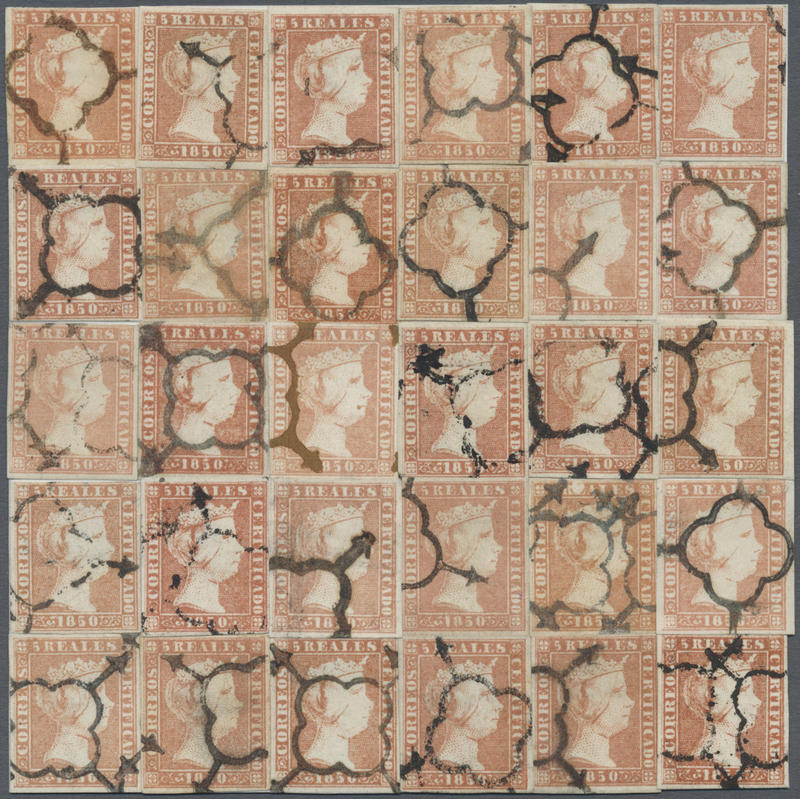 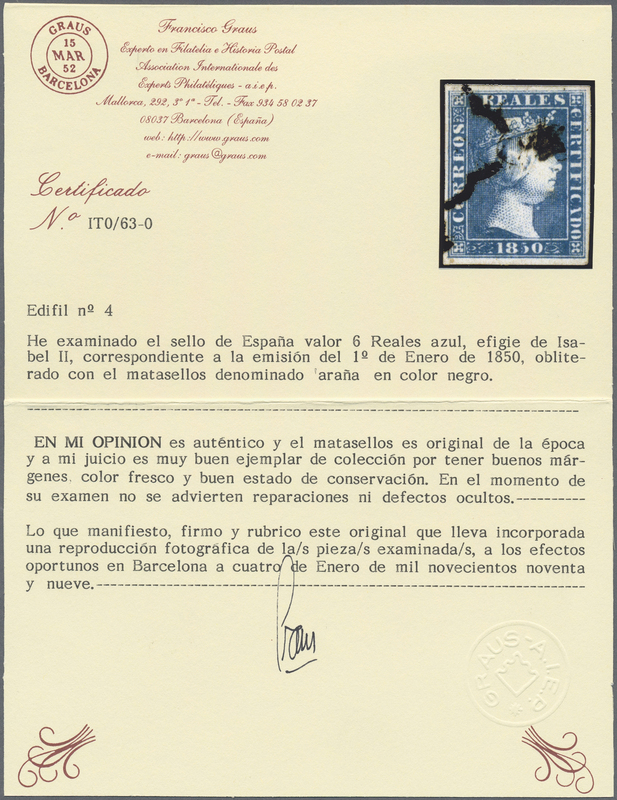 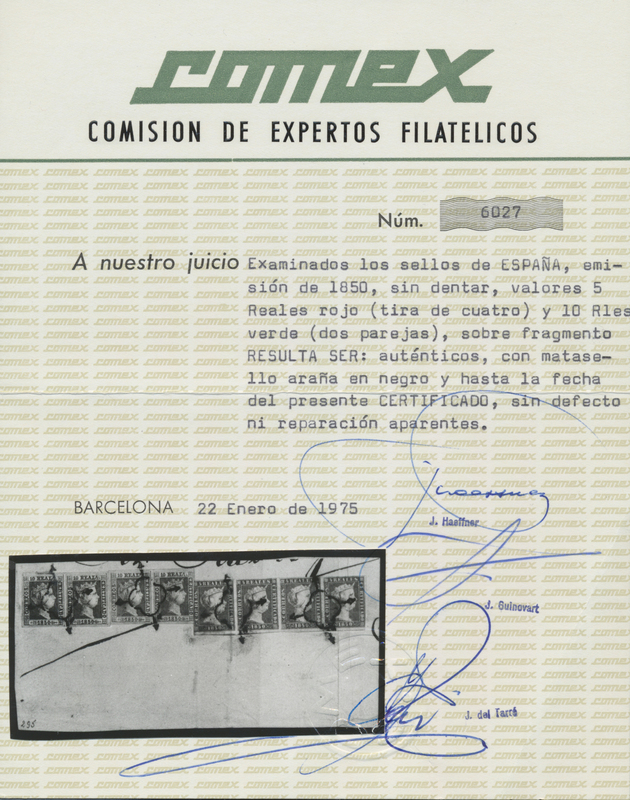 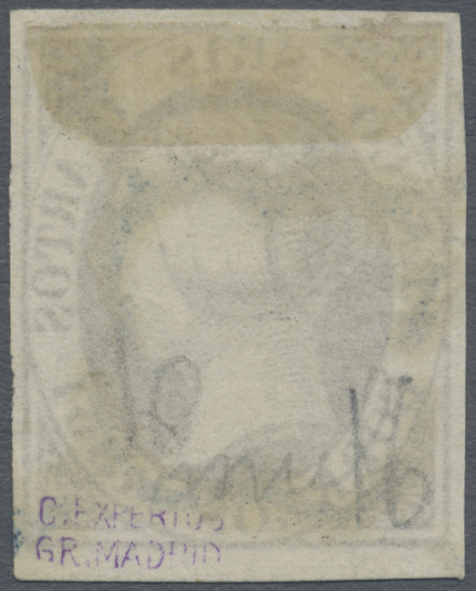 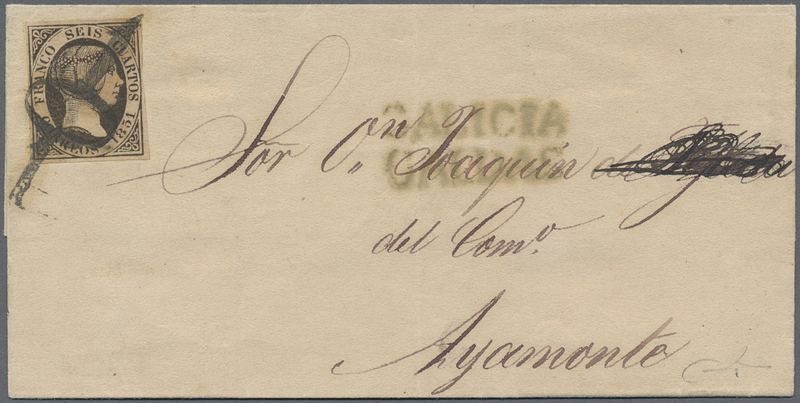 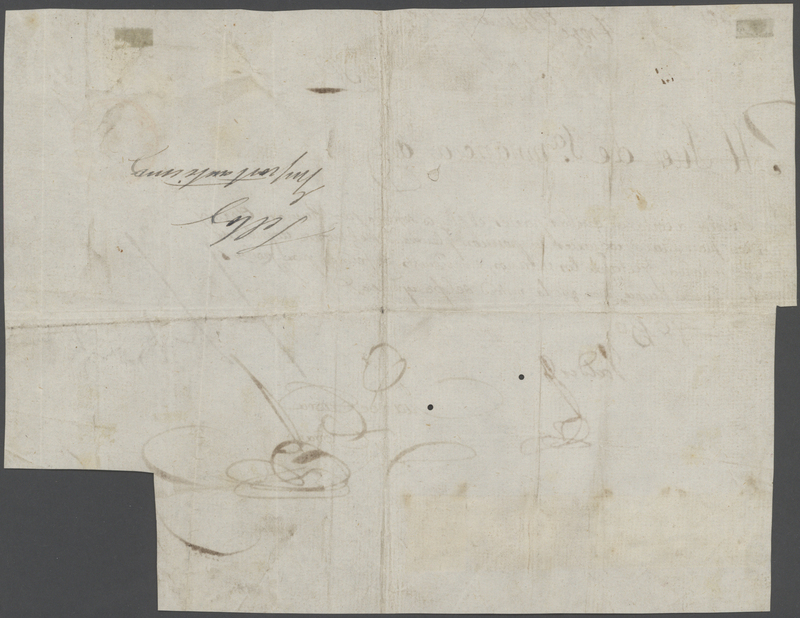 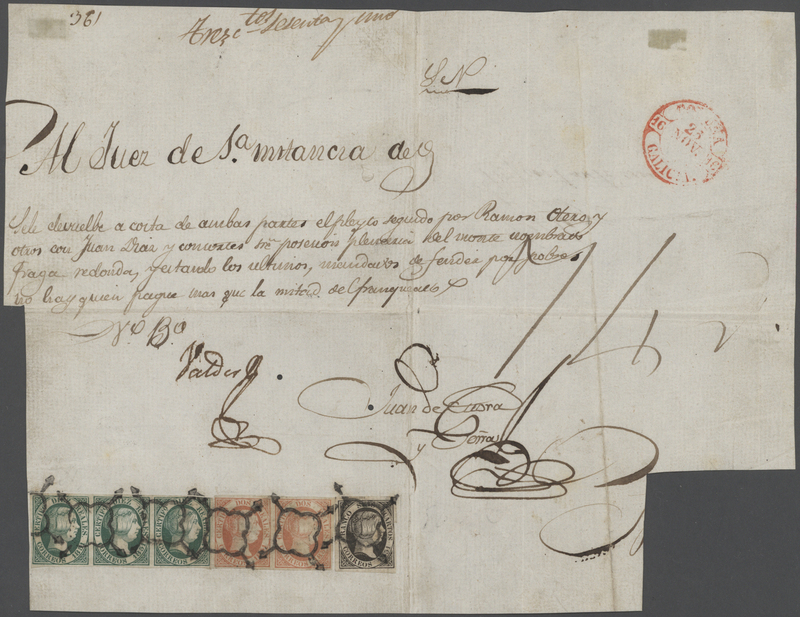 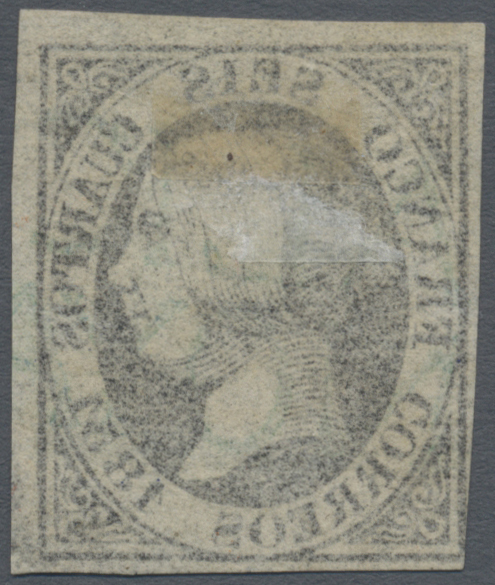 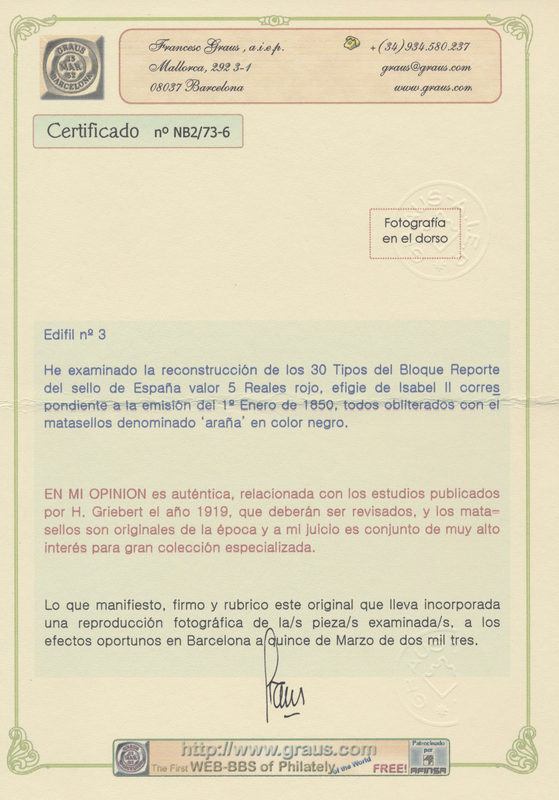 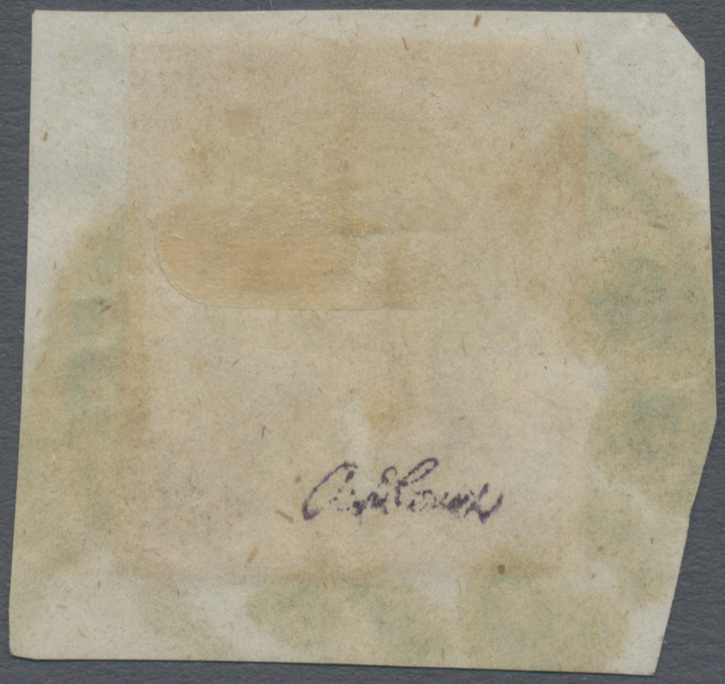 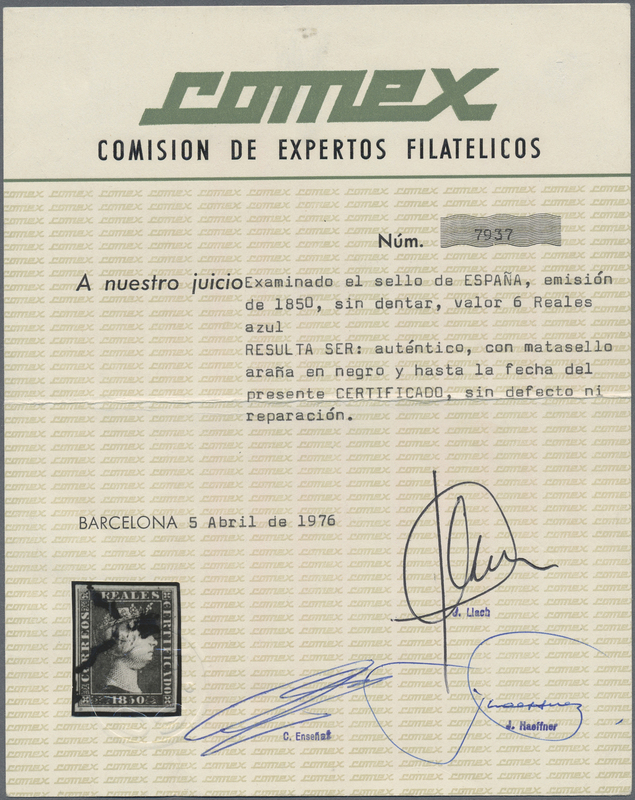 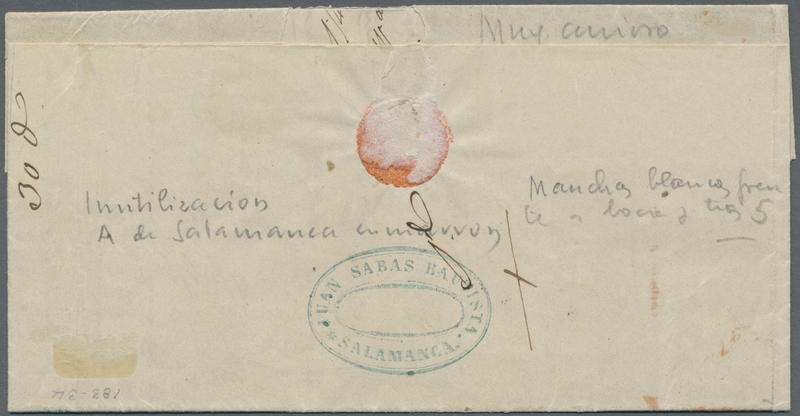 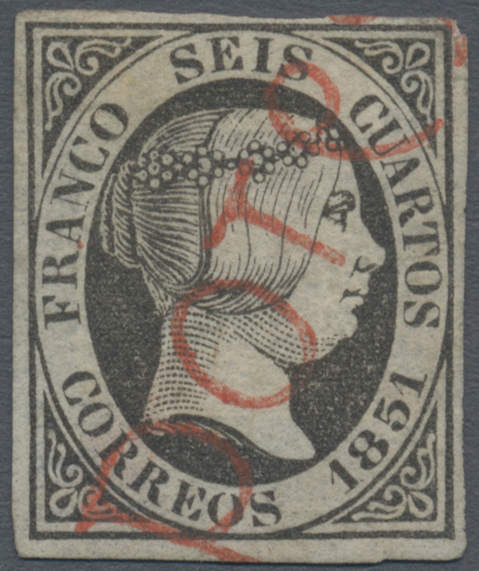 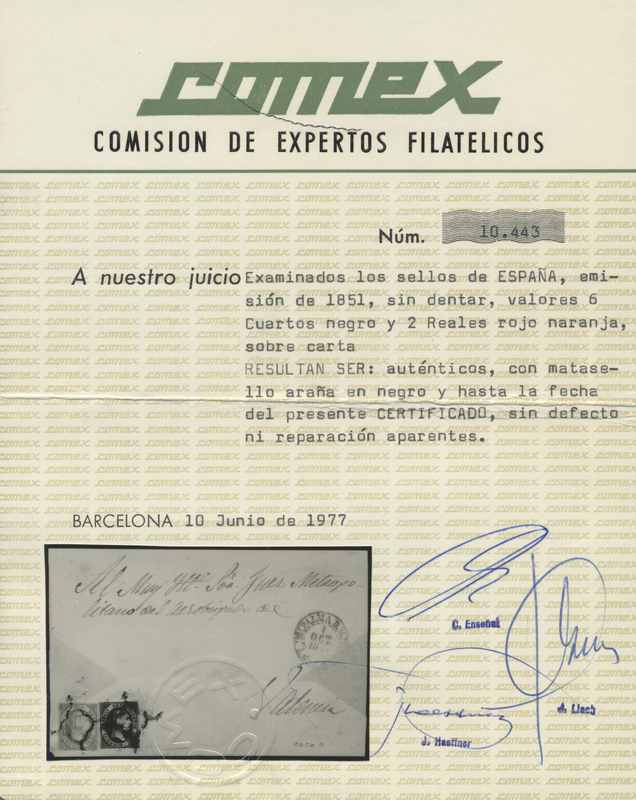 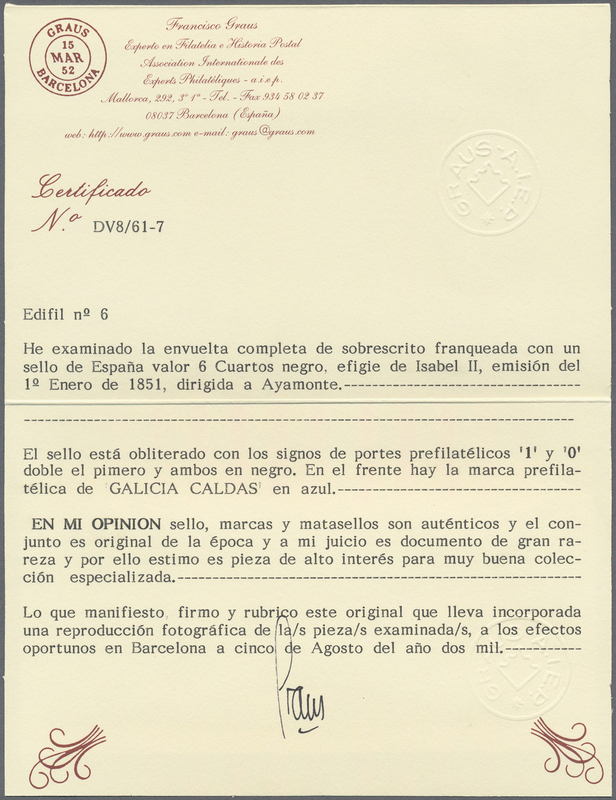 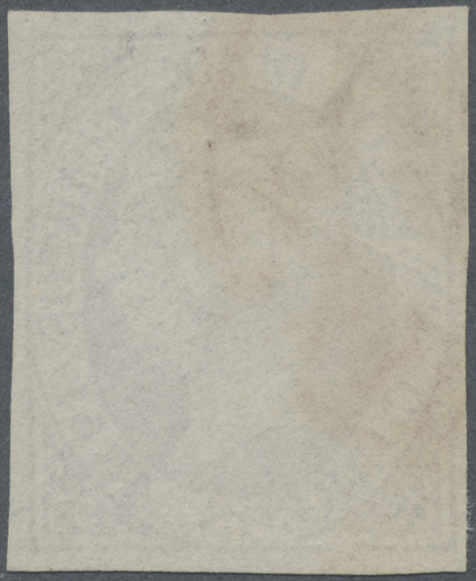 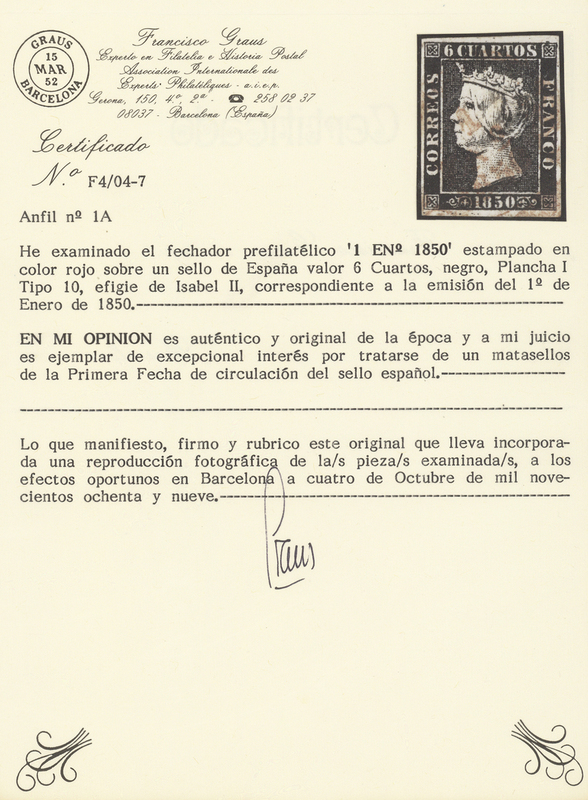 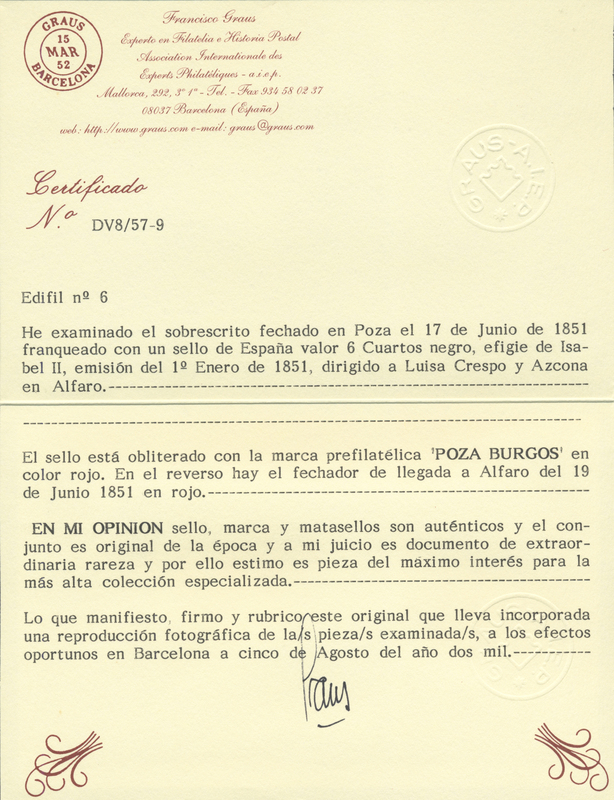 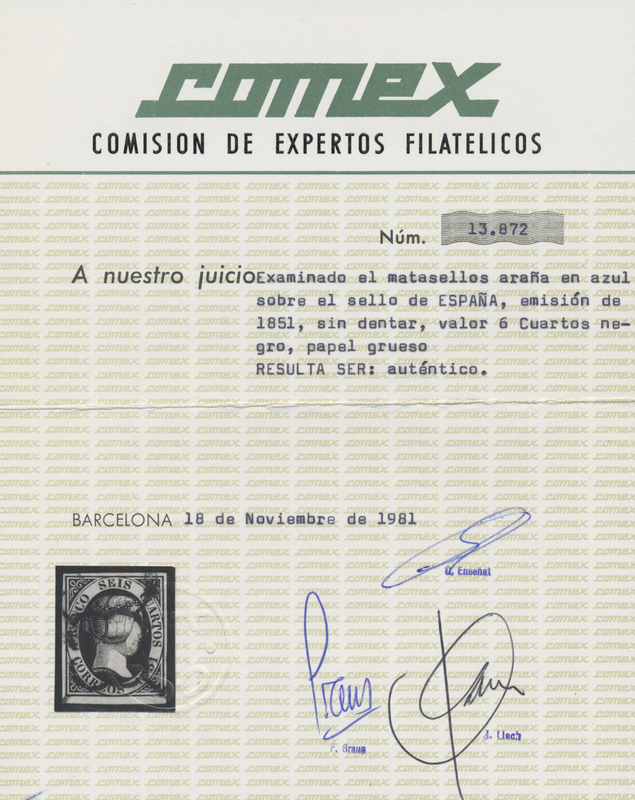 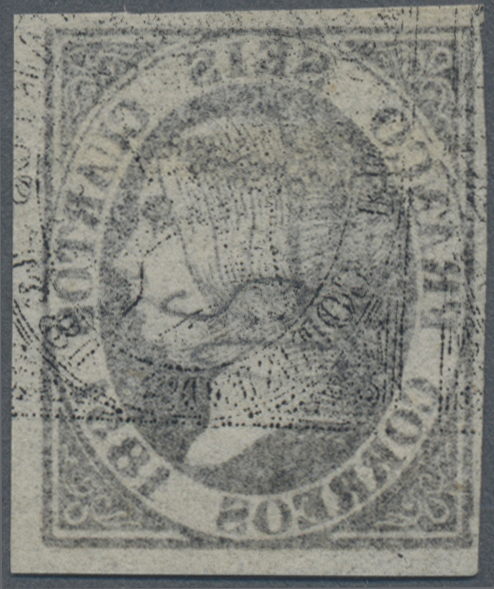 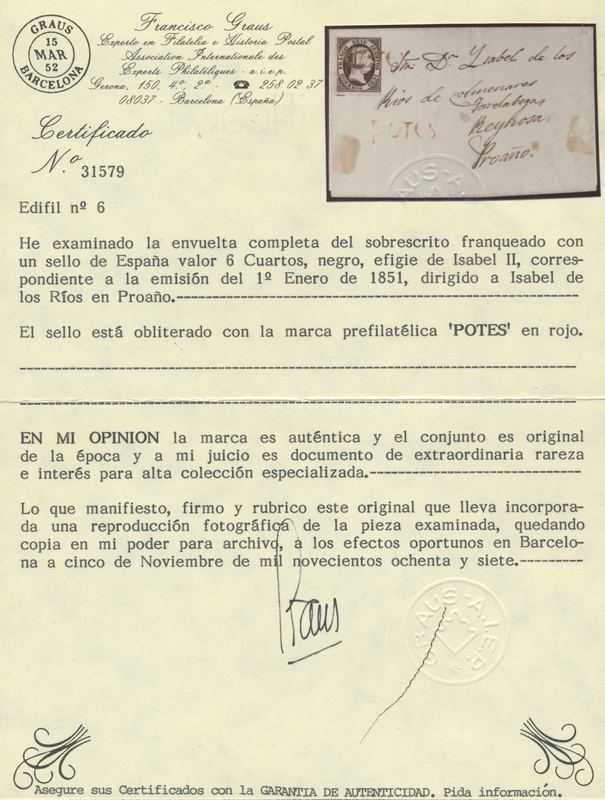 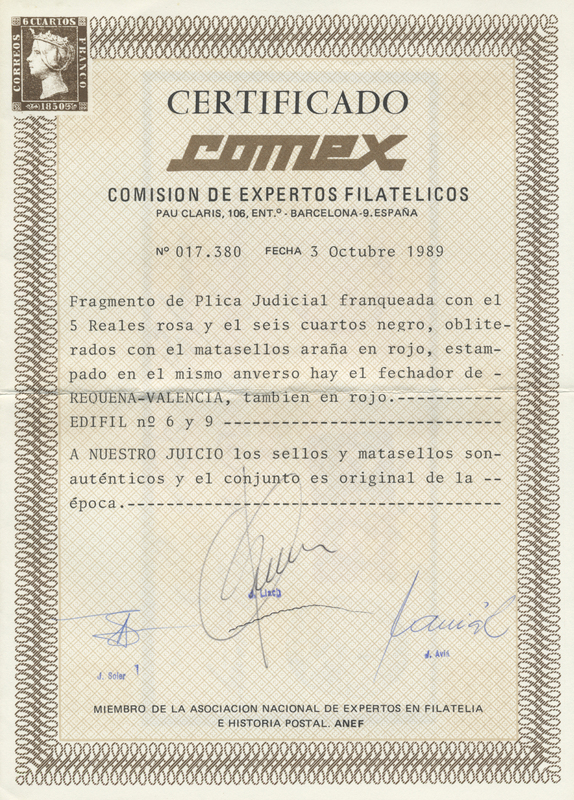 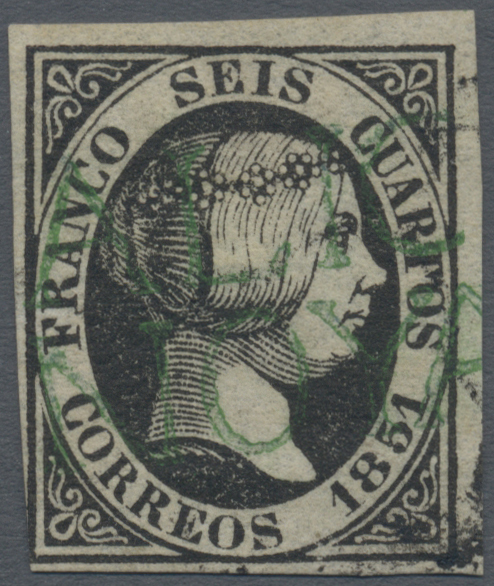 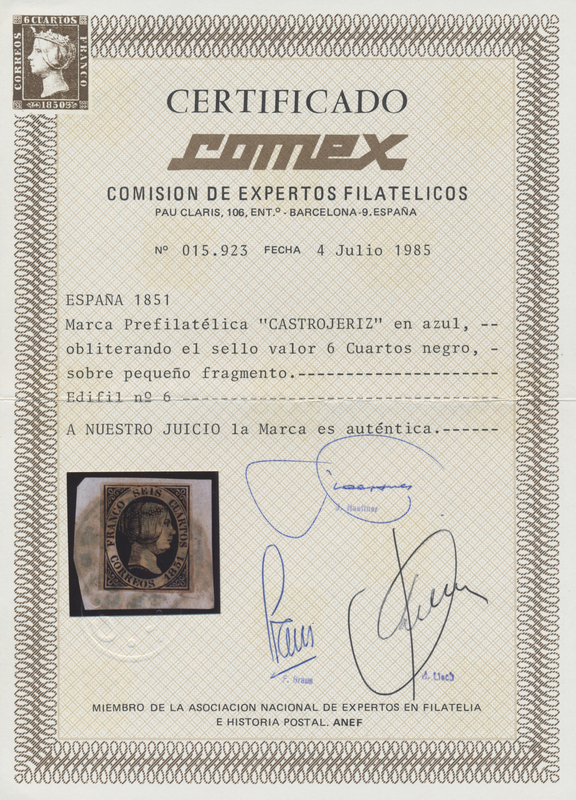 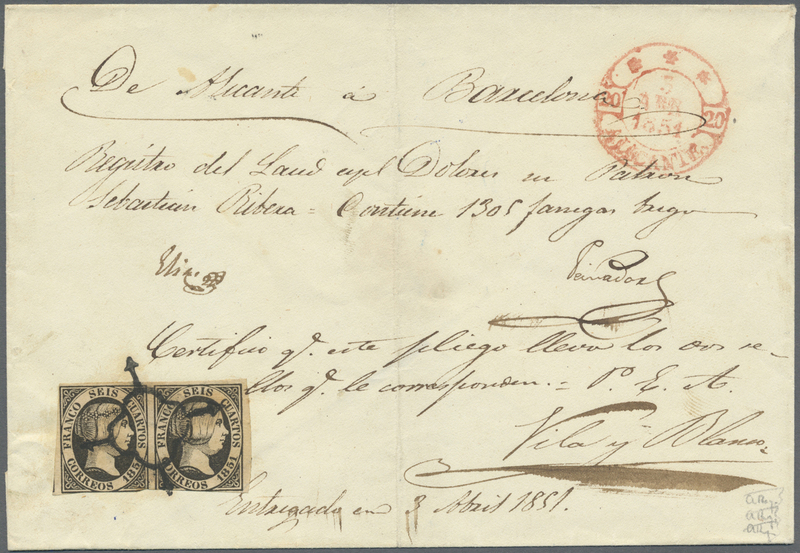 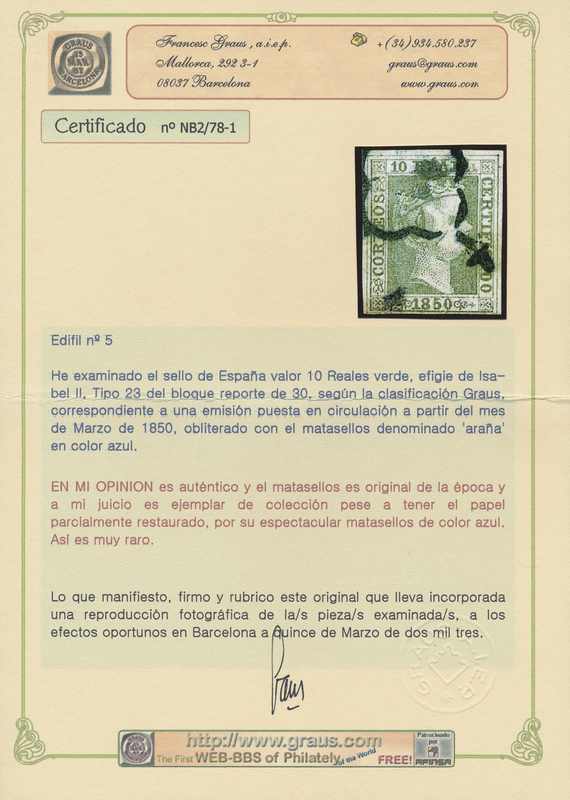 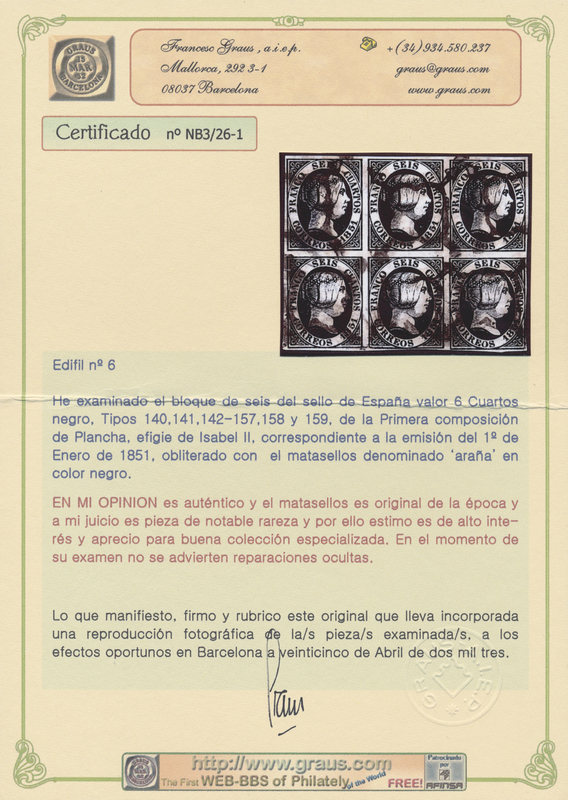 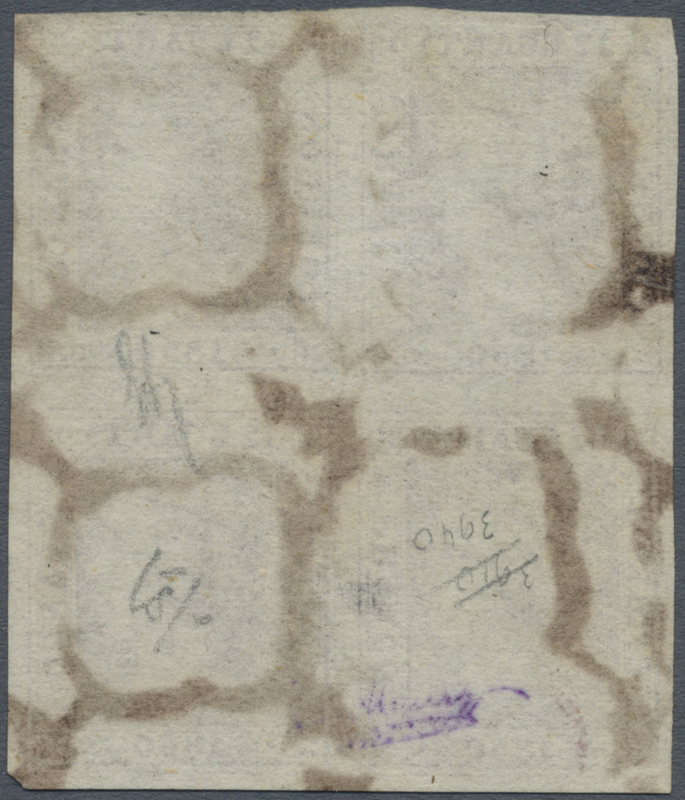 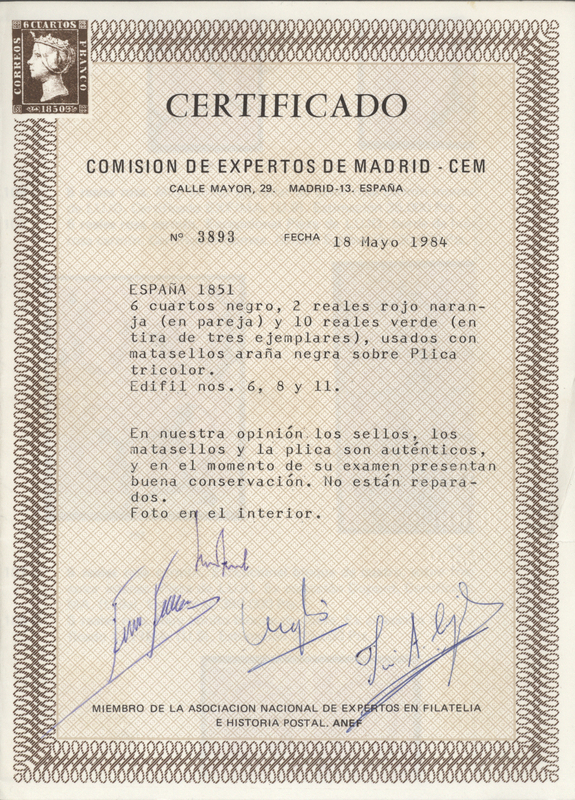 6 cuartos Queen Isabel II, reconstruction of the format of a complete sheet, that are 170 stamps a 4 cuartos. 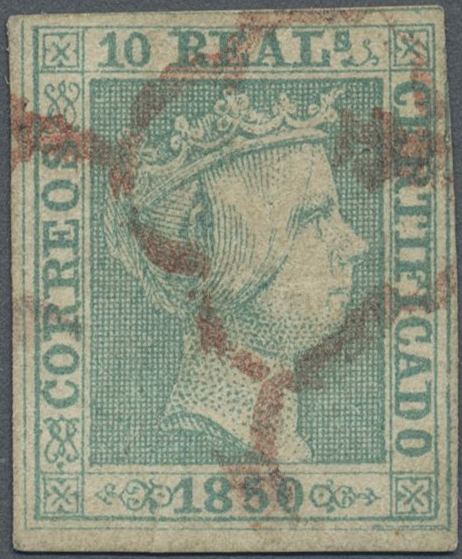 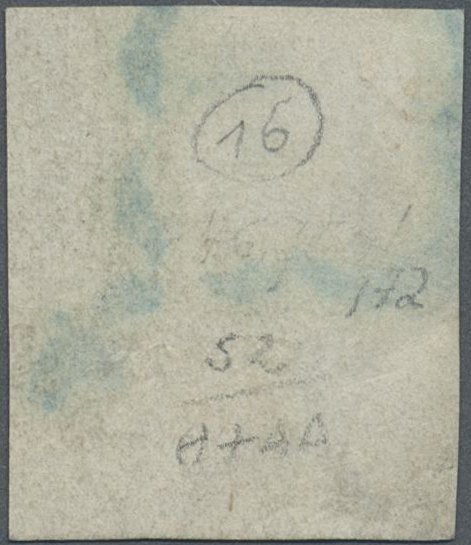 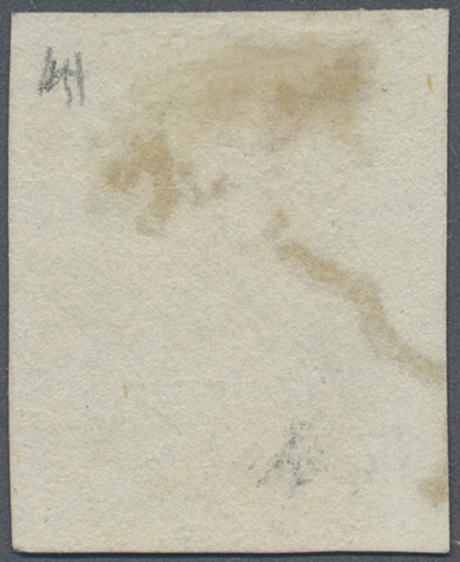 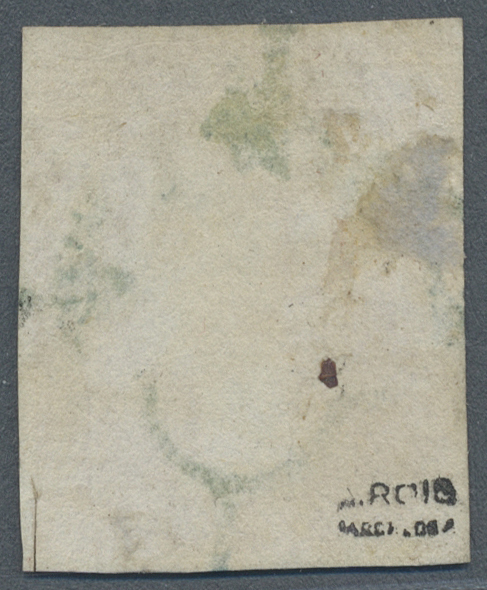 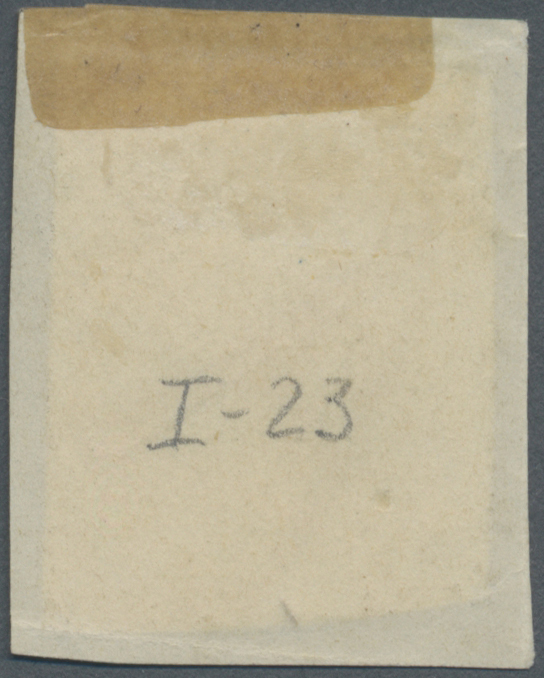 ÷ 1851. 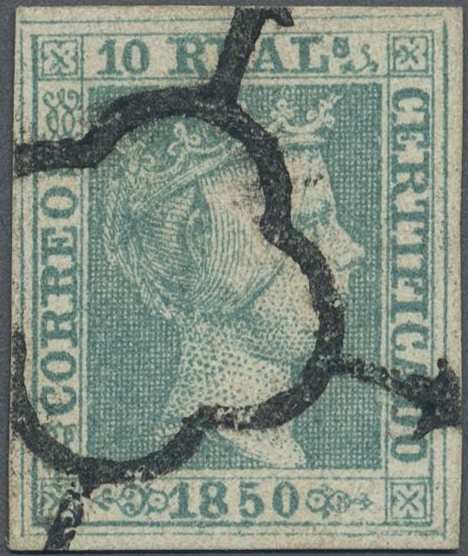 6 cuartos Reinado de Isabell II, reconstrucion del formato de la hoja de 6 cuartos, valor 170 x 6 = 1020 cuartos, equivalentes a 120 reales.